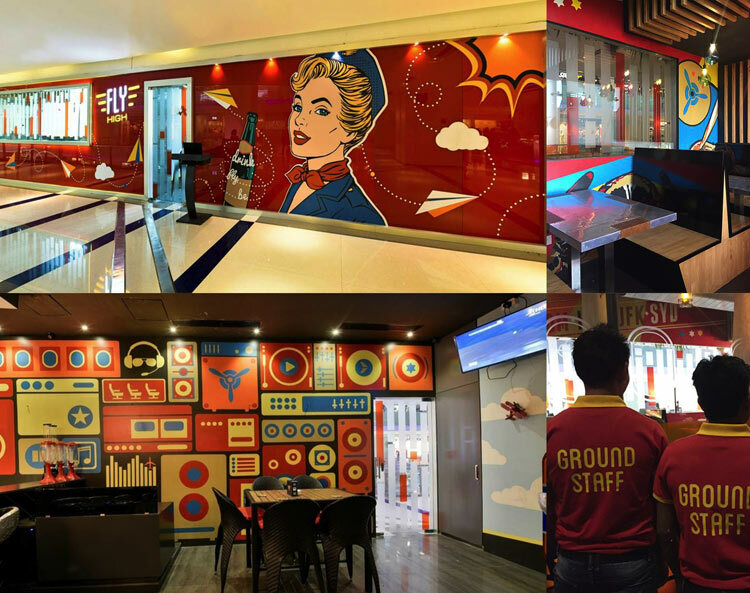 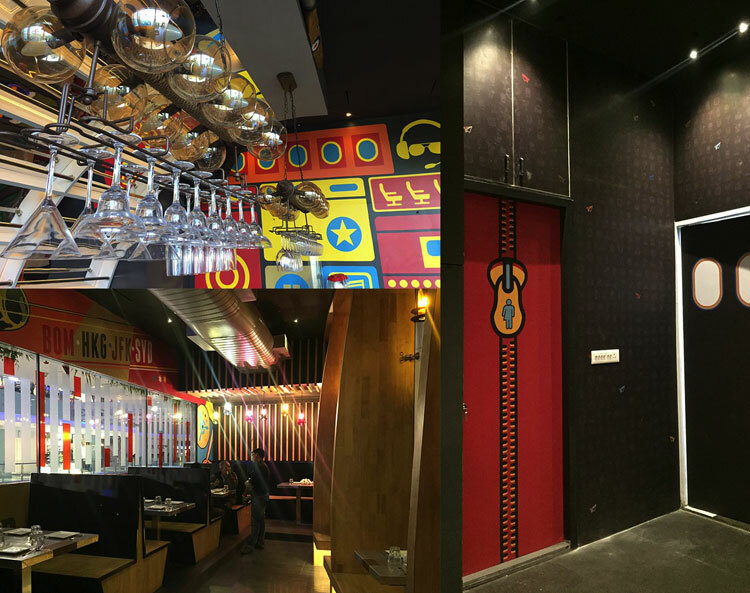 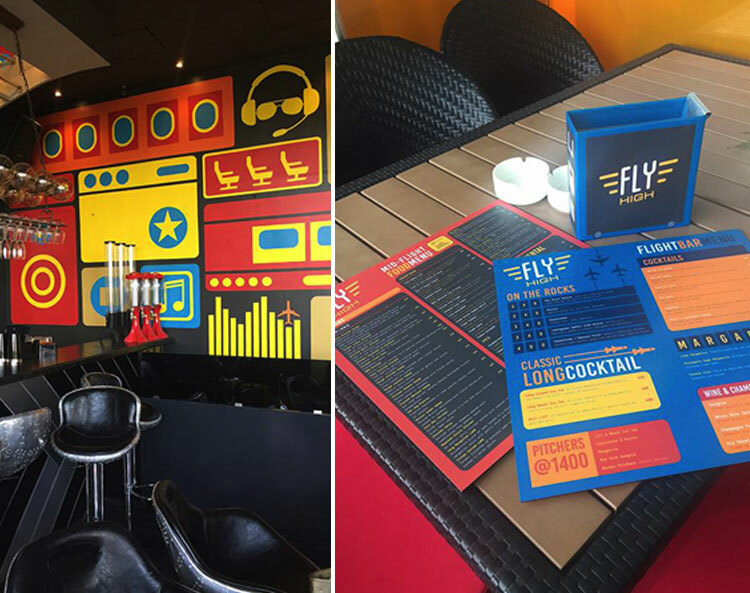 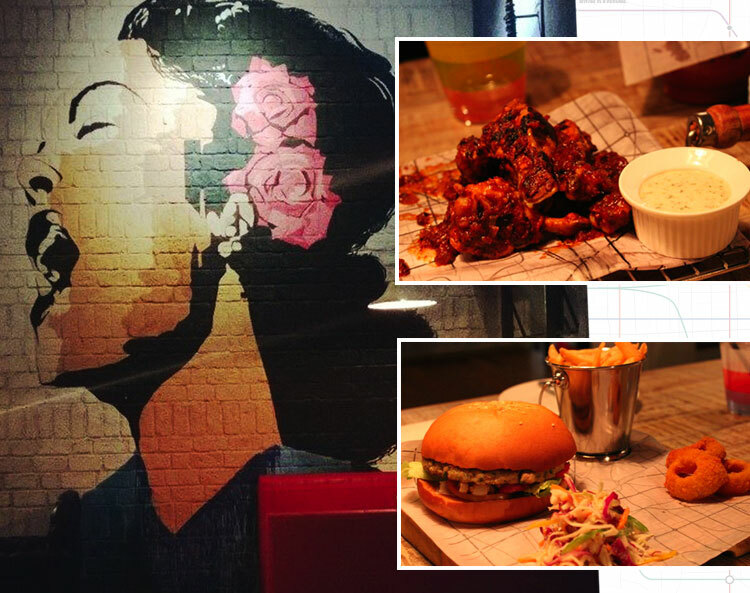 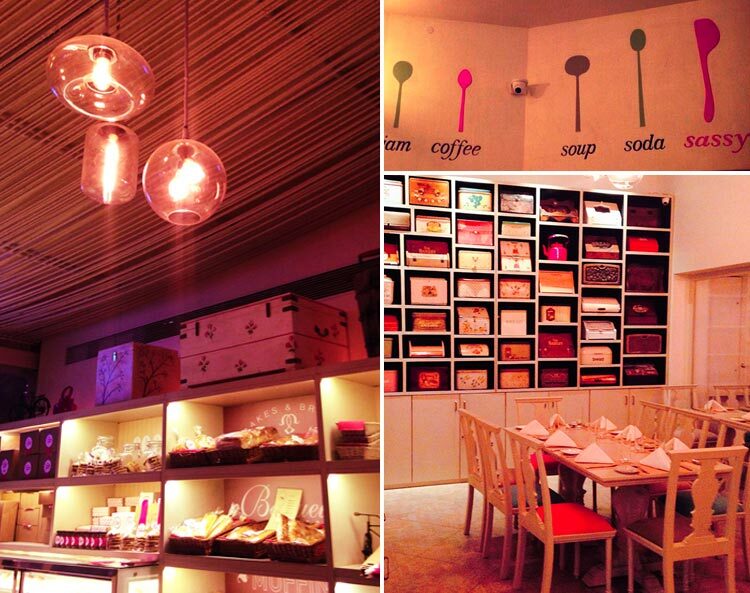 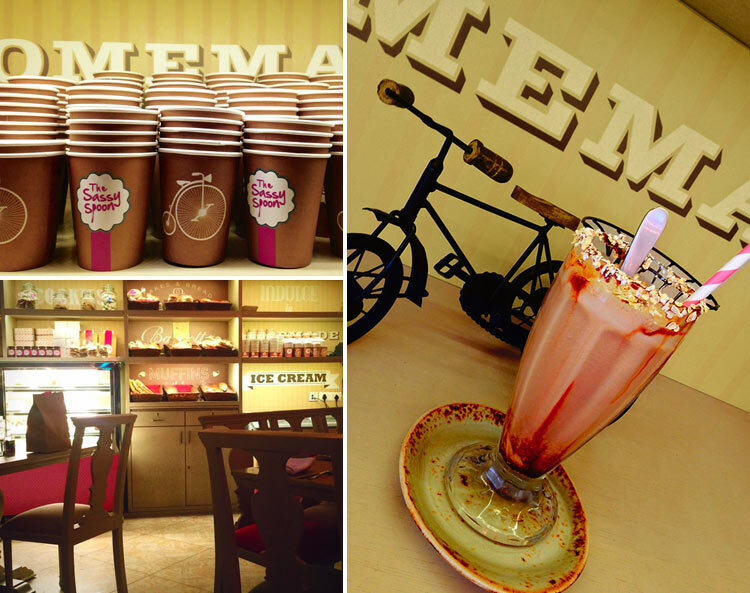 This swanky bar & diner is located at the Westend Mall in Pune. 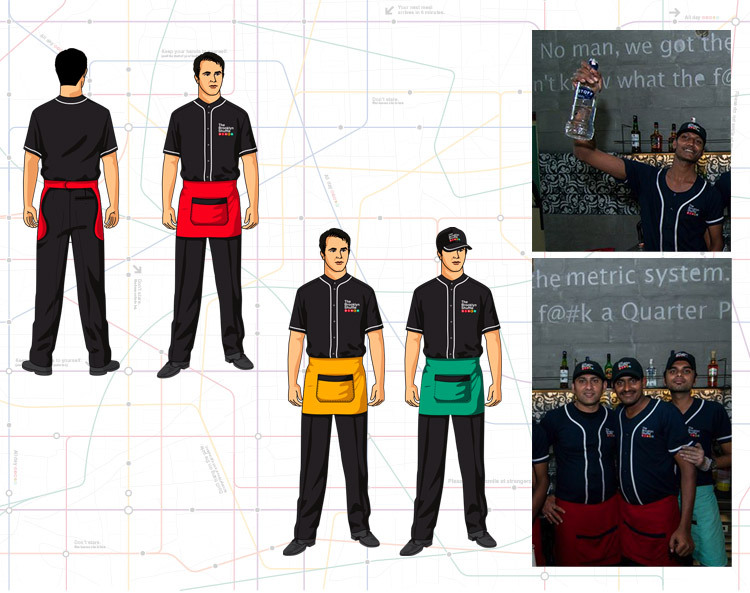 The majority of the demographic are youngsters, and include mall brats and working professionals. 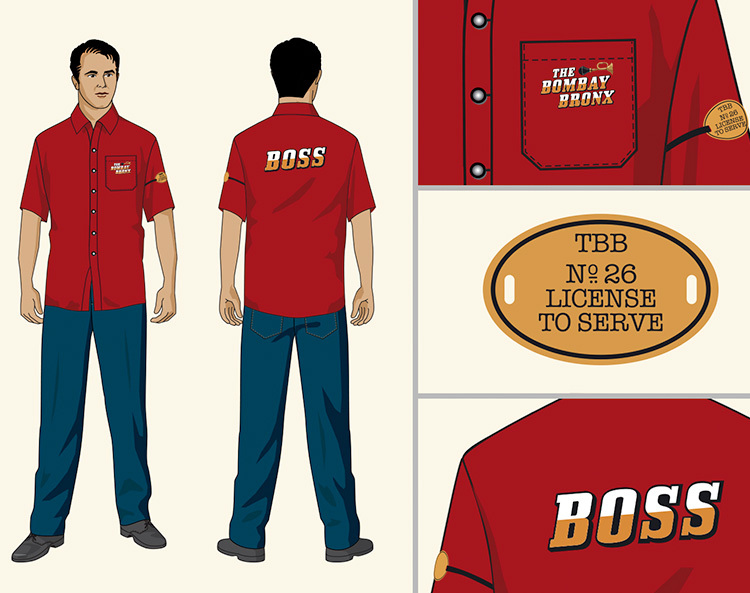 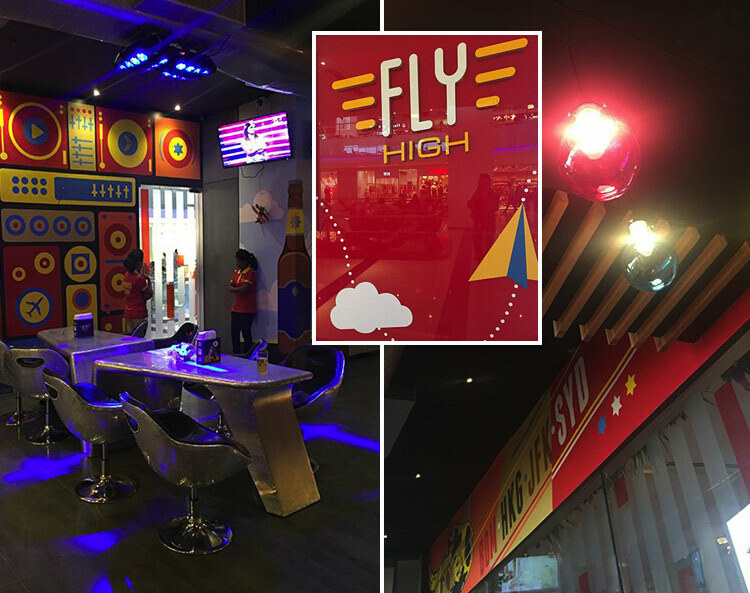 (TG - 21 to 40) We have developed this space in such a way as to uplift the Fly High brand to the next level of experience. 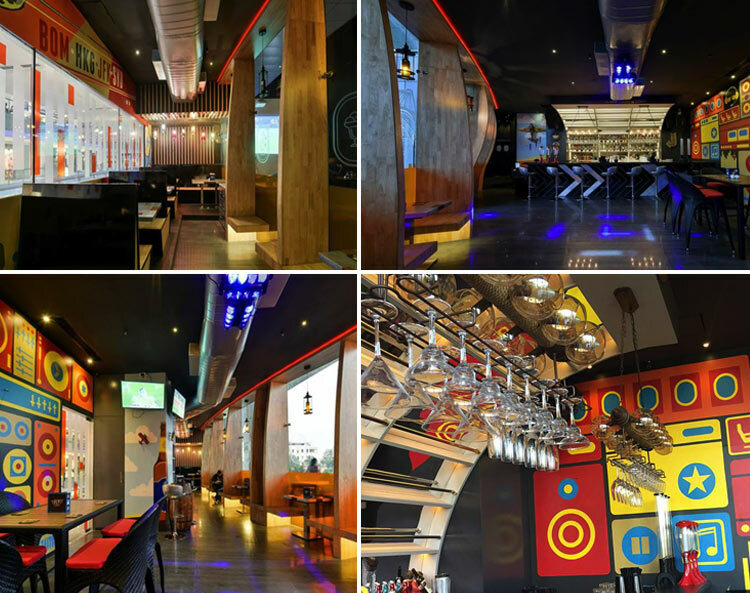 This is strongly influenced by the aspirational levels of the young patrons to the place. 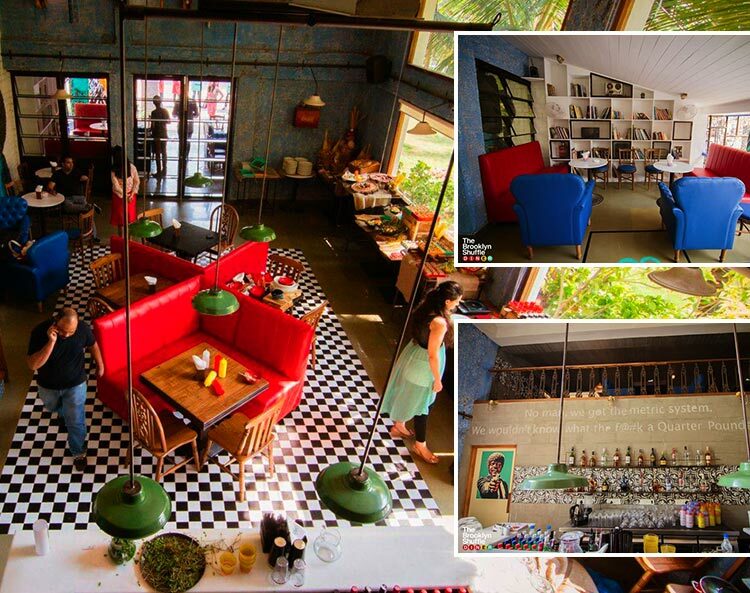 The ambience created is suited for a brunch, an early evening sundowner, as well as a night out. 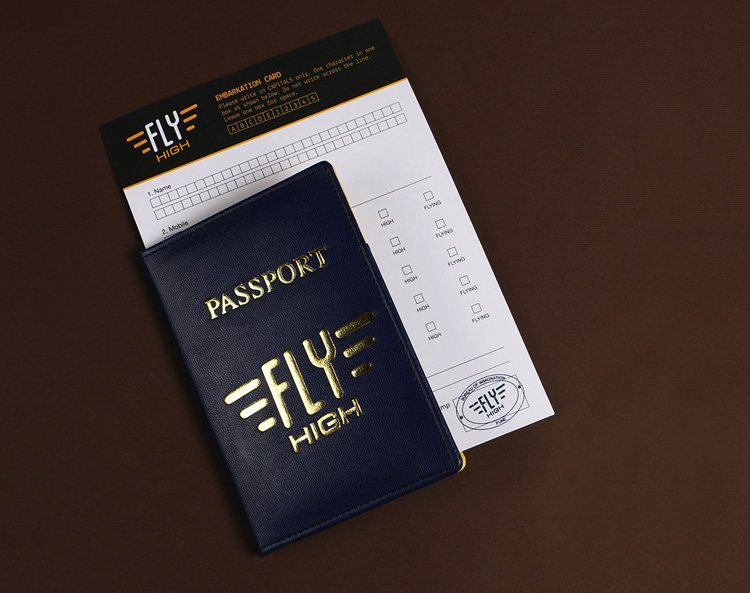 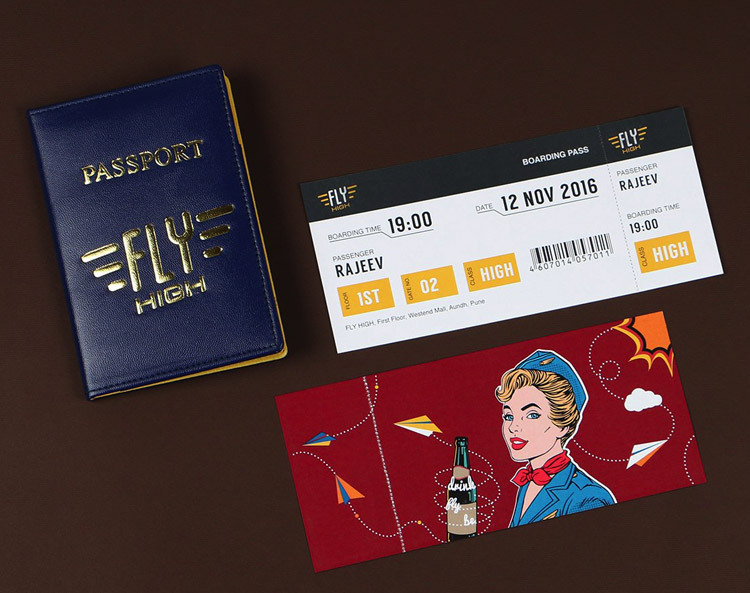 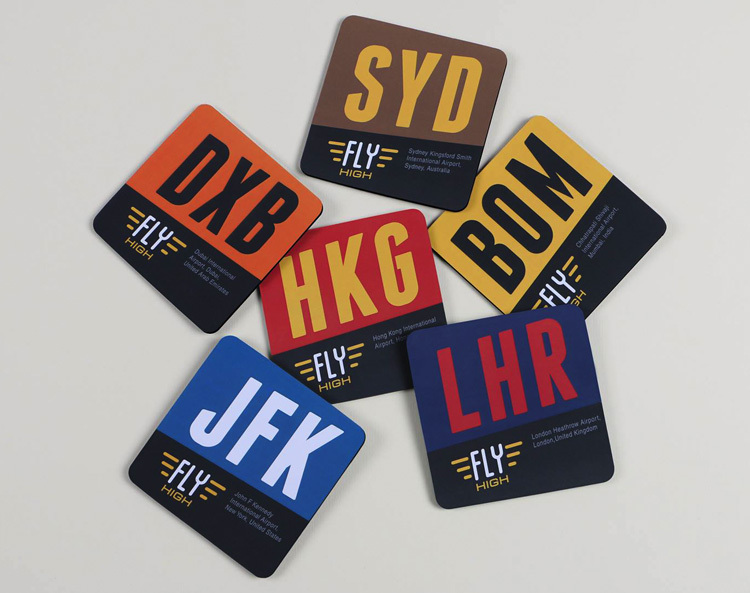 We have revamped the Fly High image into an experience of style that will peak the curiosity of potential guests. 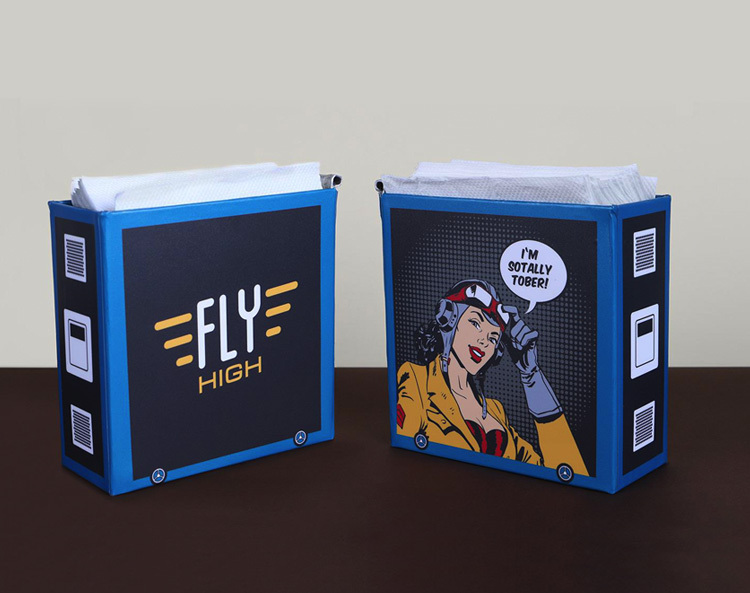 And take Fly High to even higher altitudes!!! 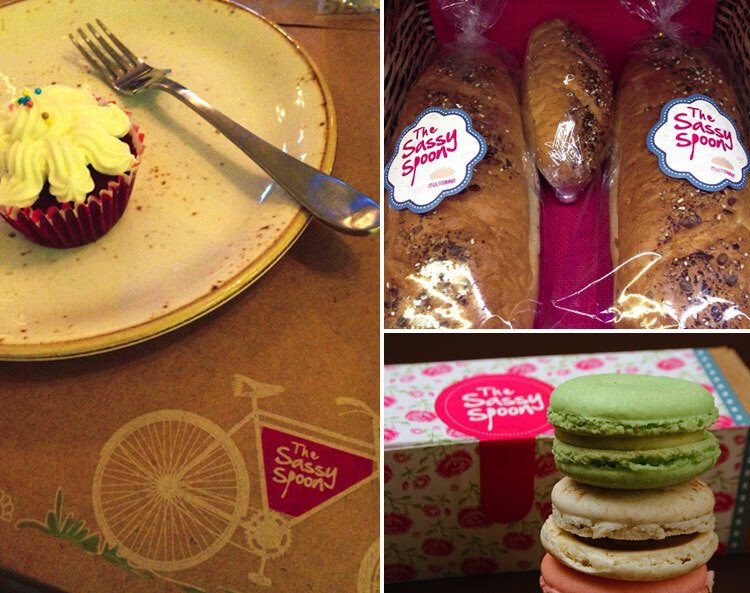 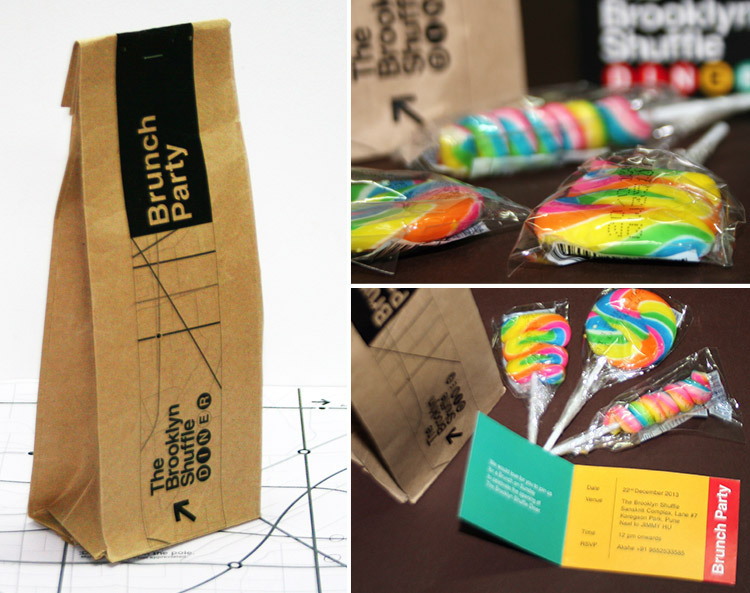 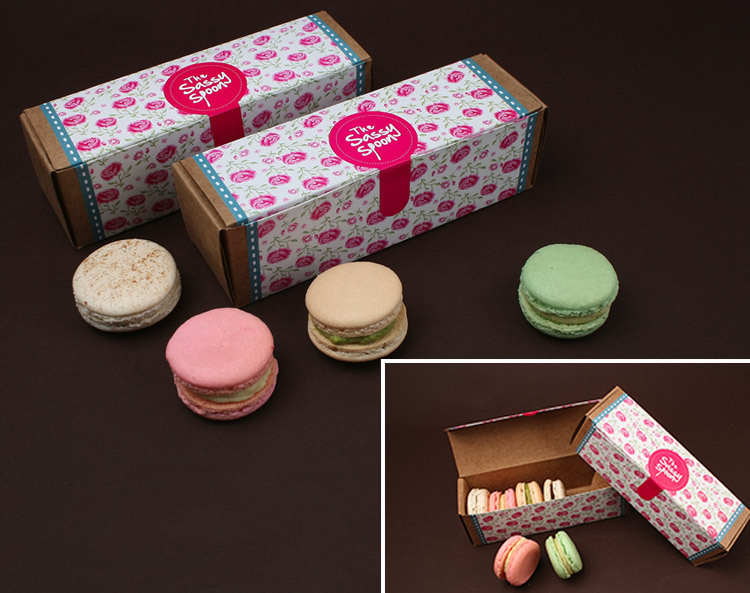 Brand Experience and Packaging Design for the newly opened Patisserie & Bakery. 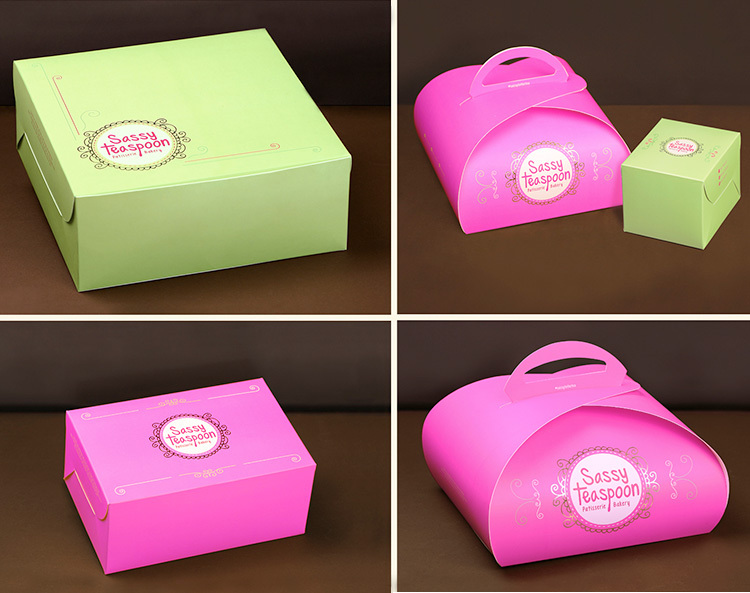 Sassy Teaspoon has an array of tasty treats on offer, including cupcakes, brownies, macarons, homemade ice cream and a lot more. 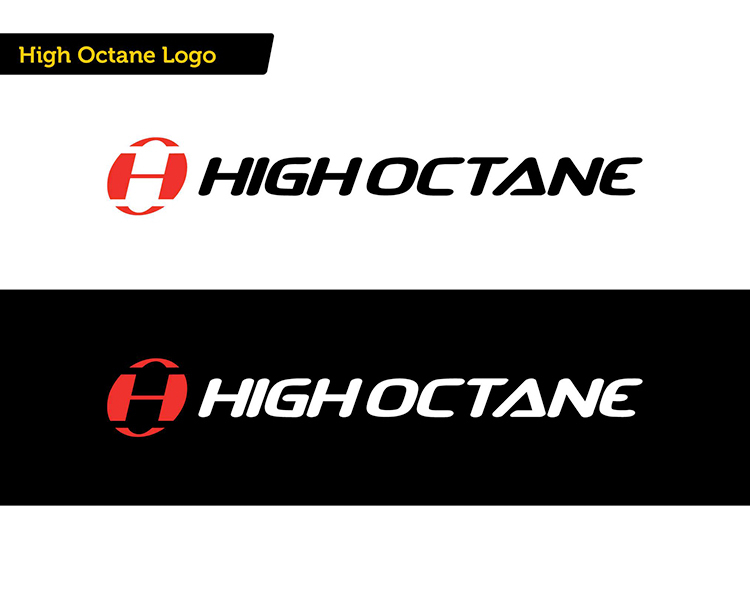 The inspiration for the logo is derived from an ornamental doily. 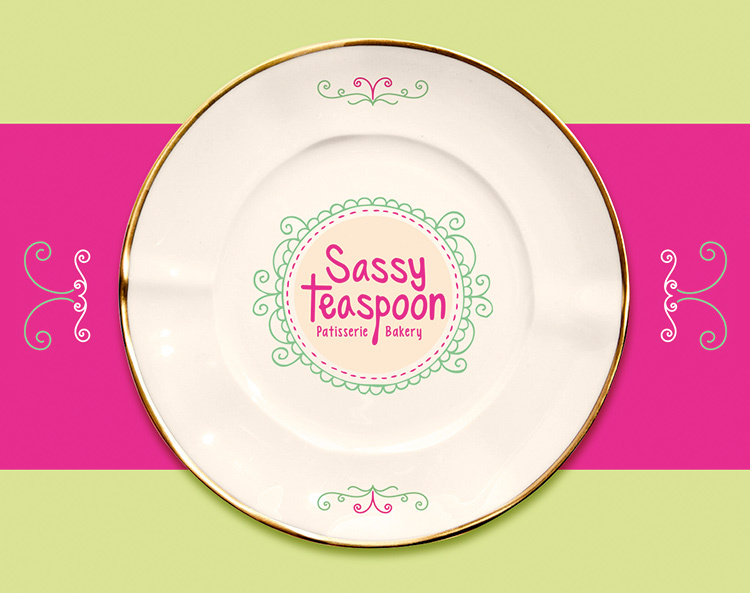 The curvy form adds a sassy touch to a conventional doily, while keeping it classy and sophisticated. 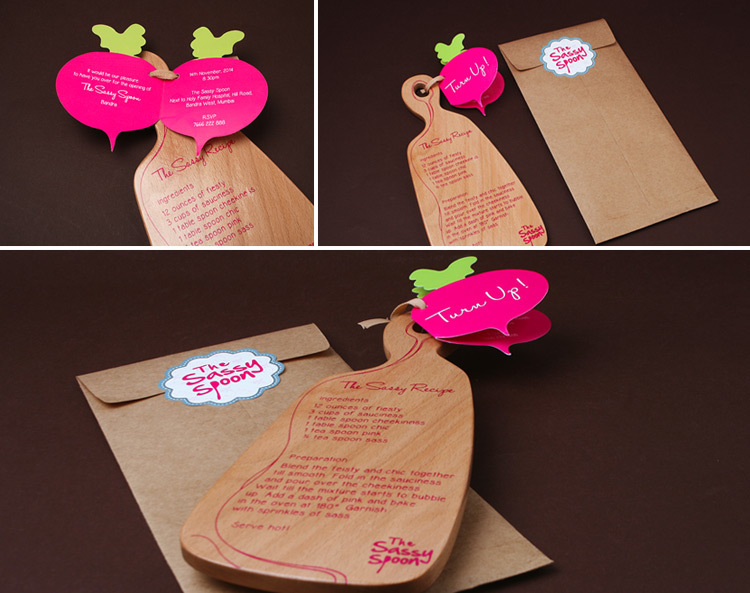 The typeface is sassy, handwritten, flowy and reminiscent of The Sassy Spoon logo. 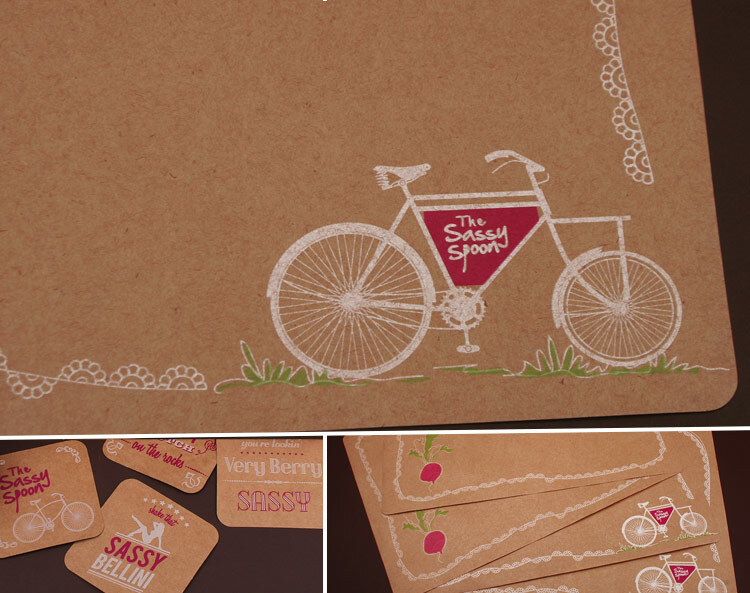 The packaging is delicate and charming with hints of gold hot foil stamping. 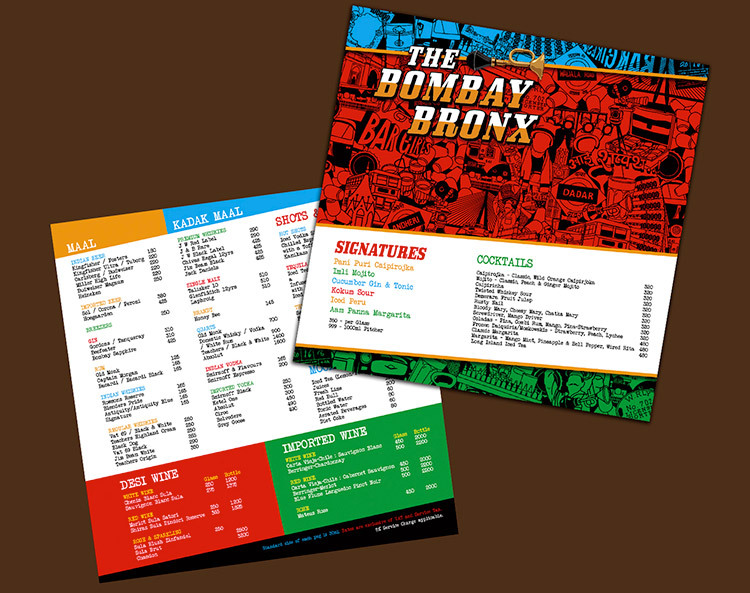 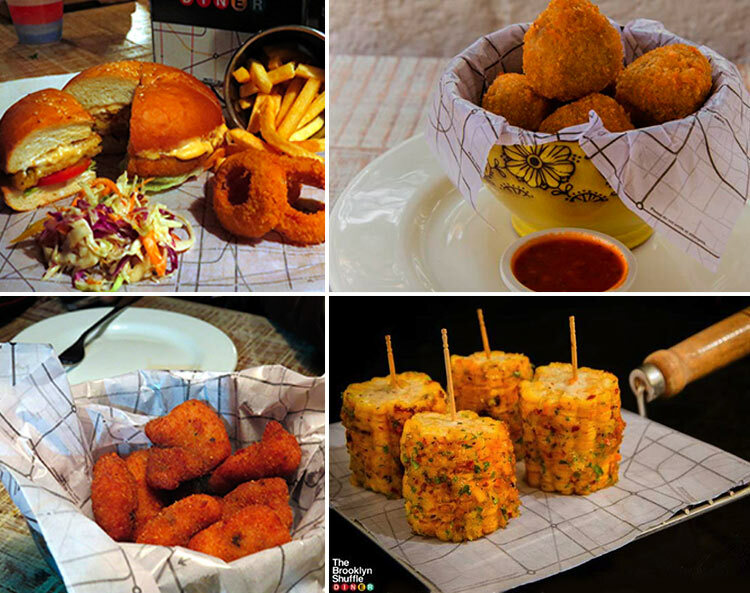 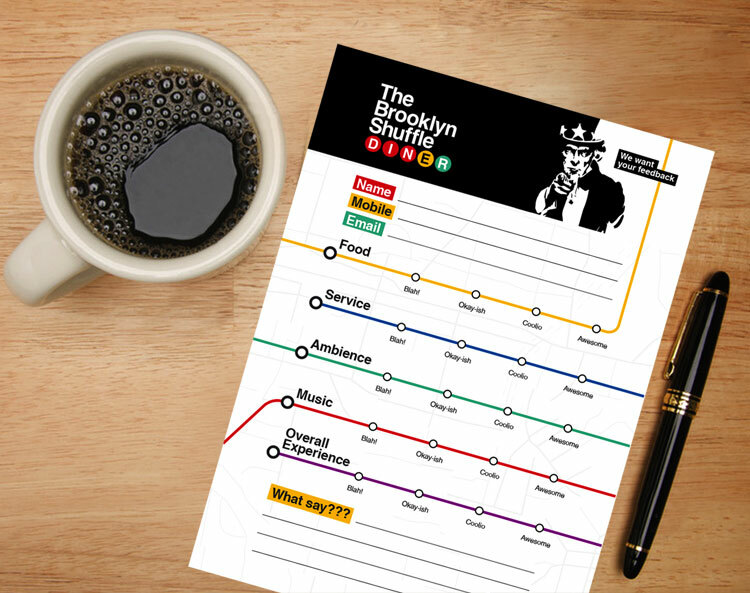 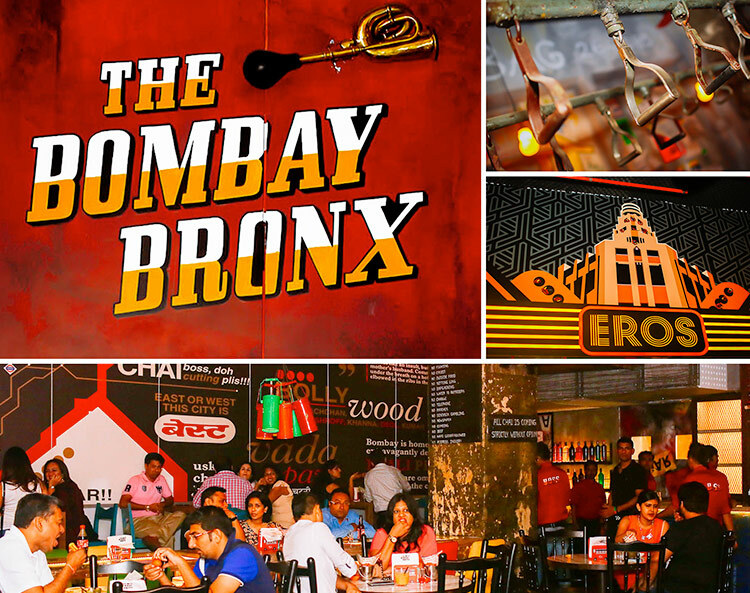 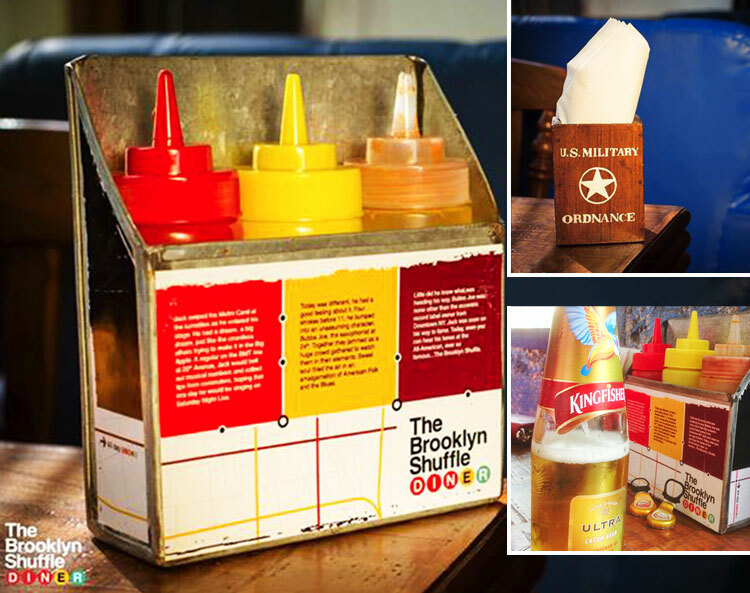 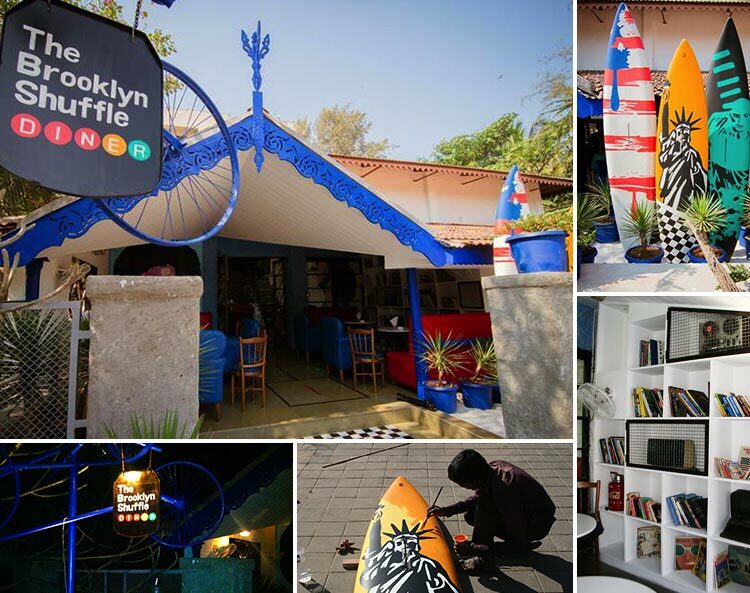 The Brooklyn Shuffle is a diner and bar in Pune. 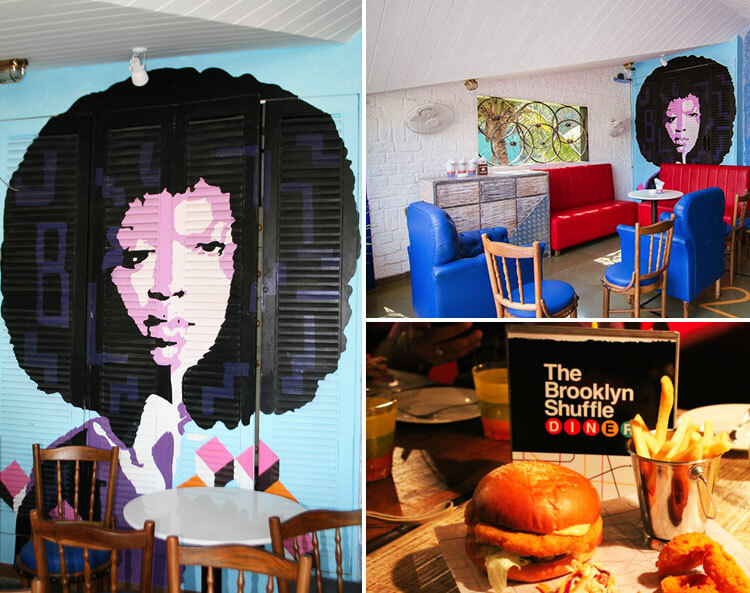 The inspiration for this space comes from elements of NYC. 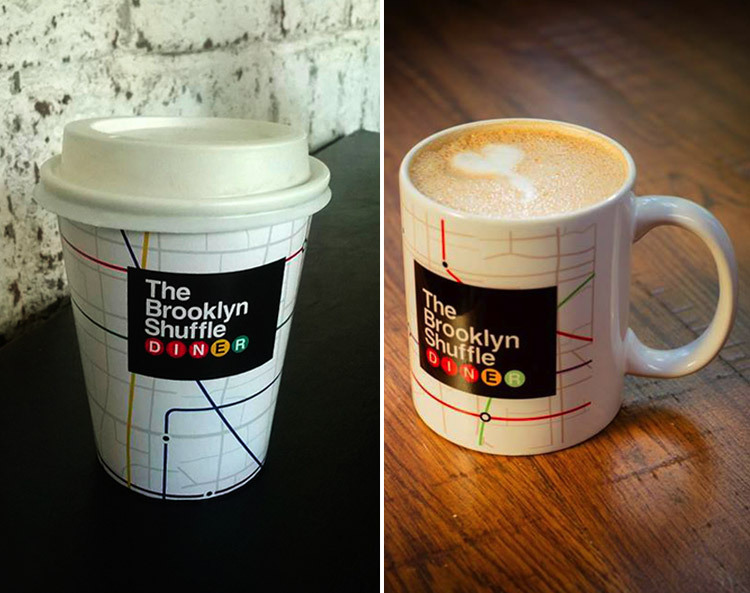 The identity and sigange is from the NY subway system. 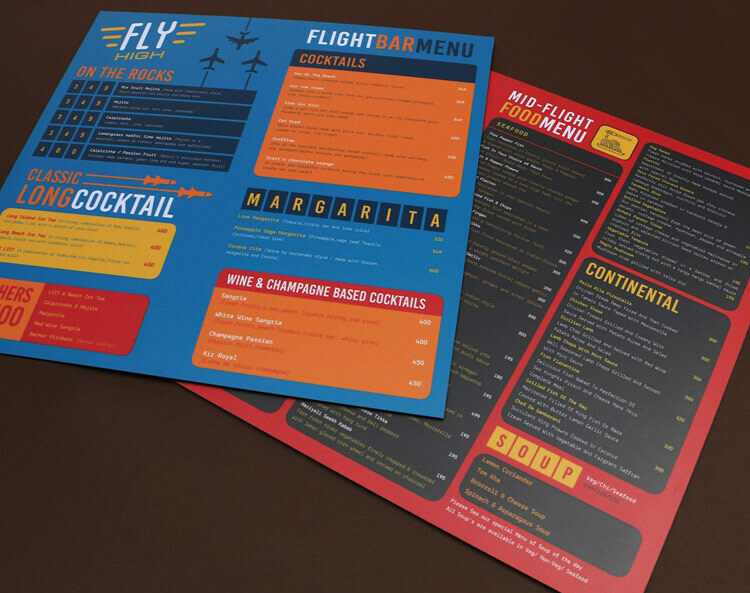 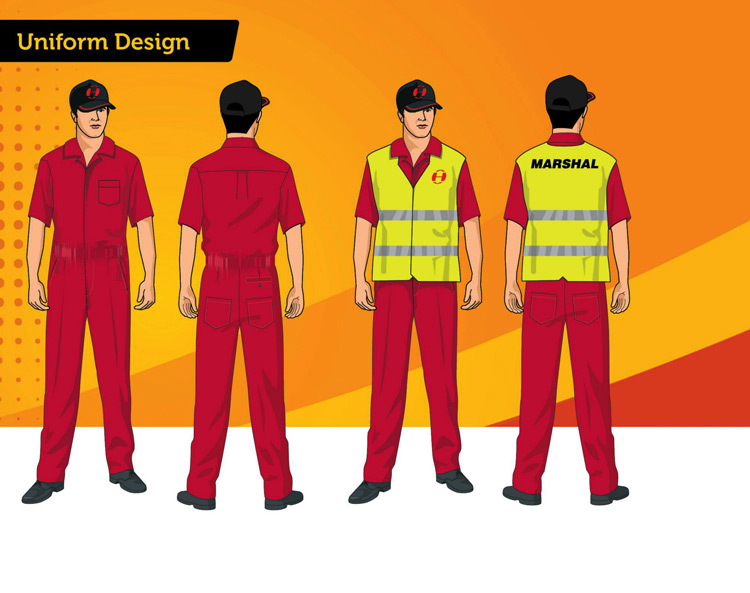 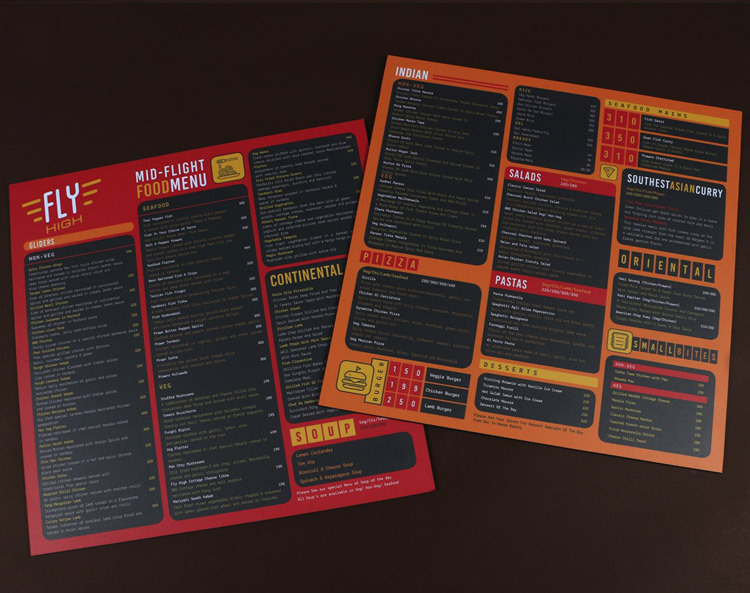 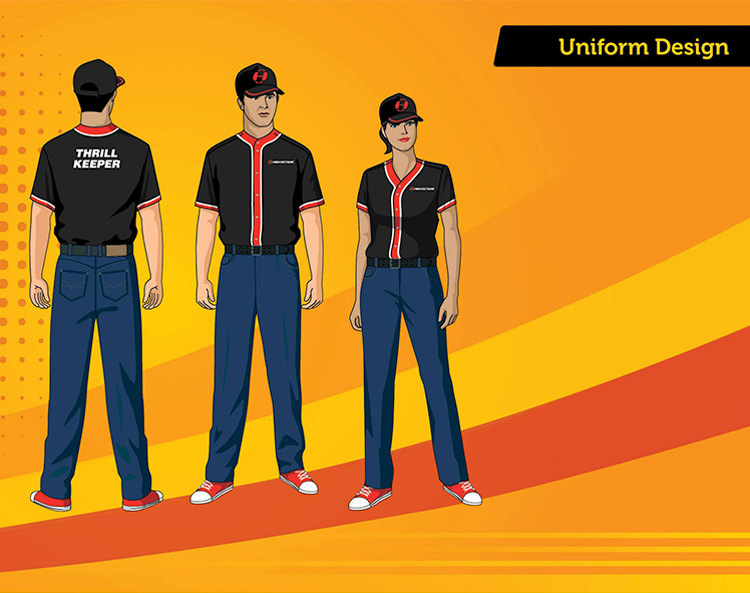 From liners and apparatus design to menus and uniform design. 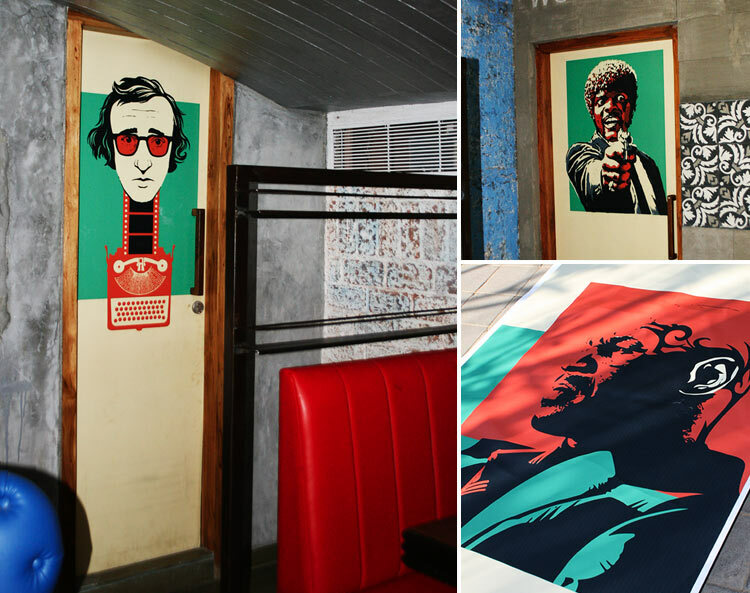 From wall art inspired by Banksy and Keith Harring to Campbell Soup tins and MAD comics. 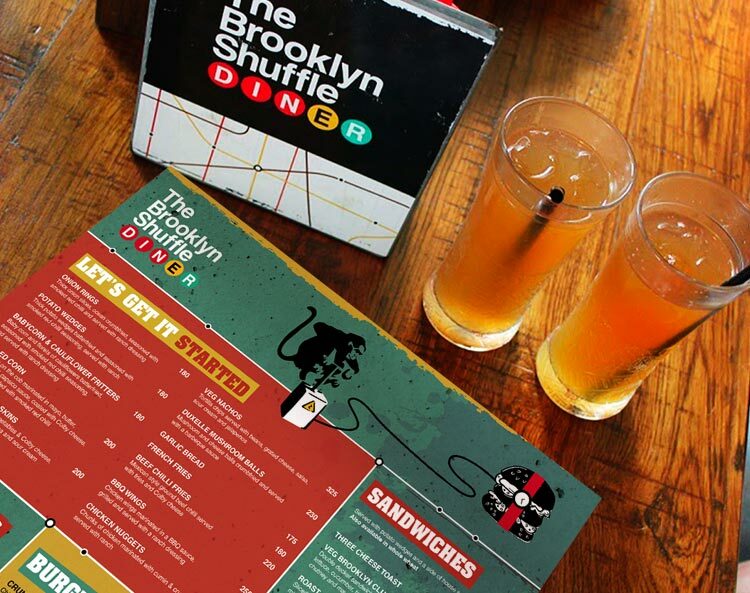 Each element brings you closer to Brooklyn. 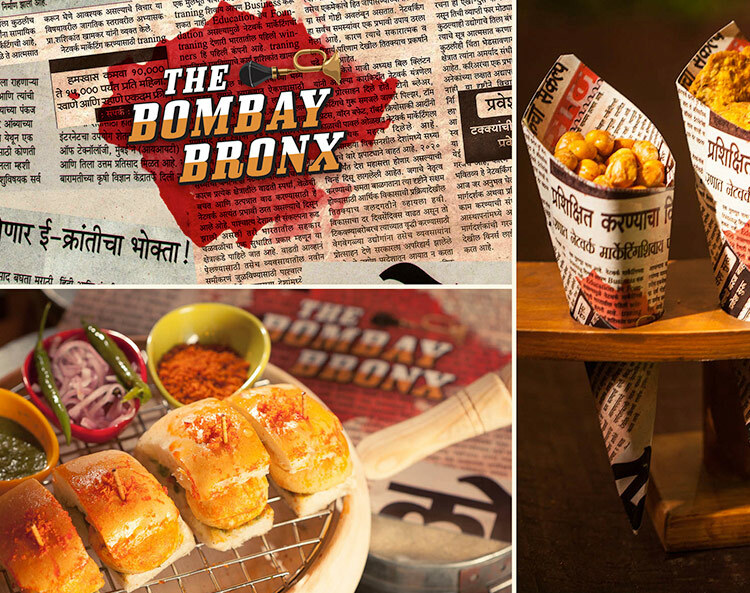 Bombay is an attitude, a state of mind!!! 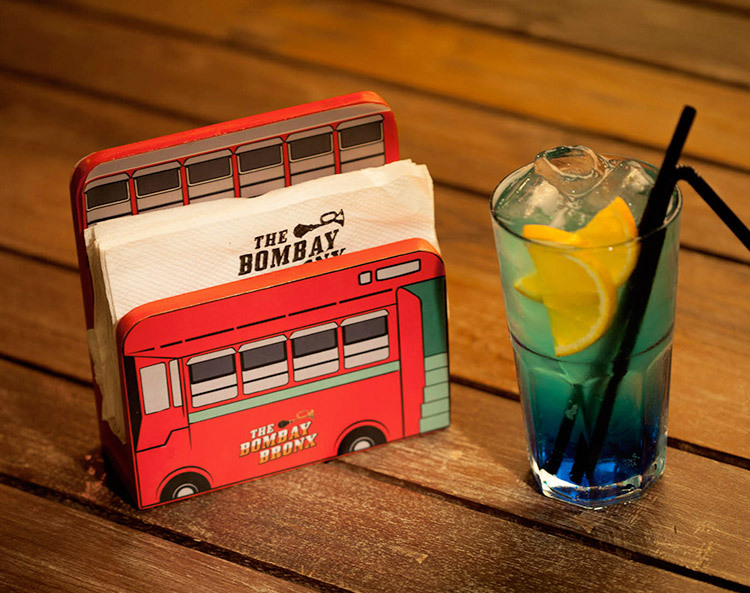 Inspiration for this bar comes from Bombay in its original flavour…Cult derivations of this wild city that reflect through hints of local trains, shutters, taxi fabric, wall art projects, art deco, bollywood and kitsch pop art. 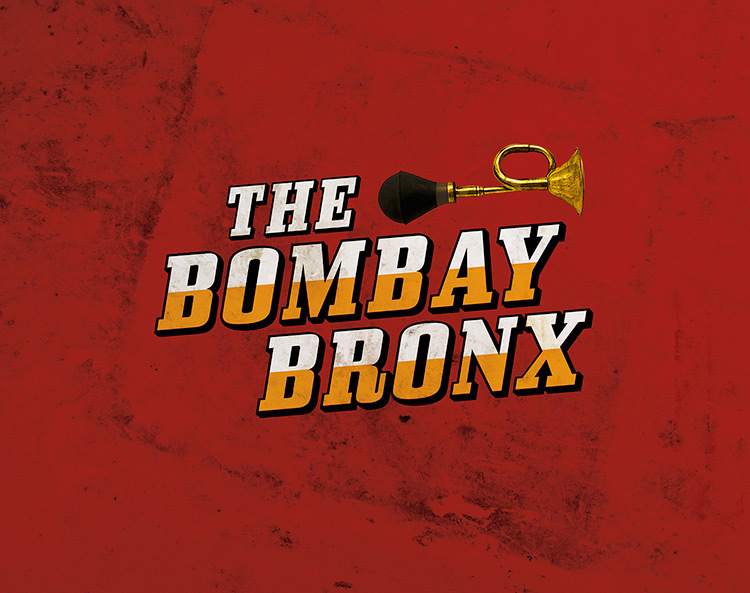 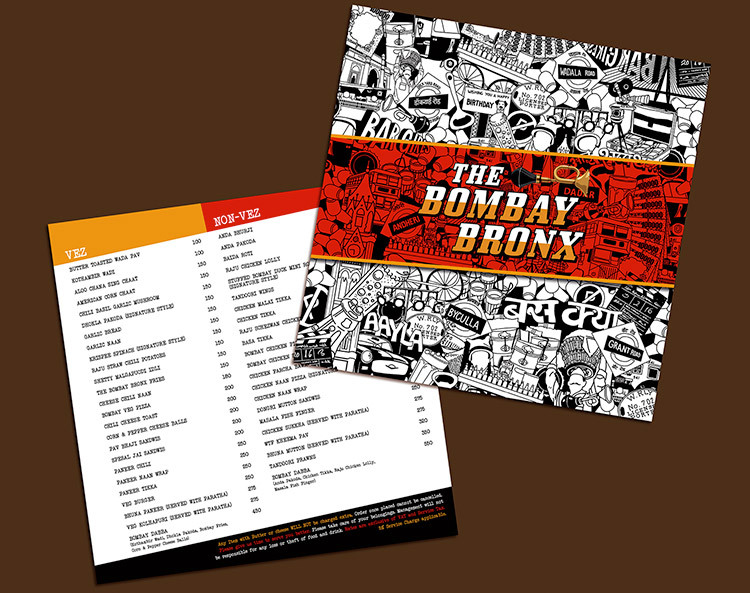 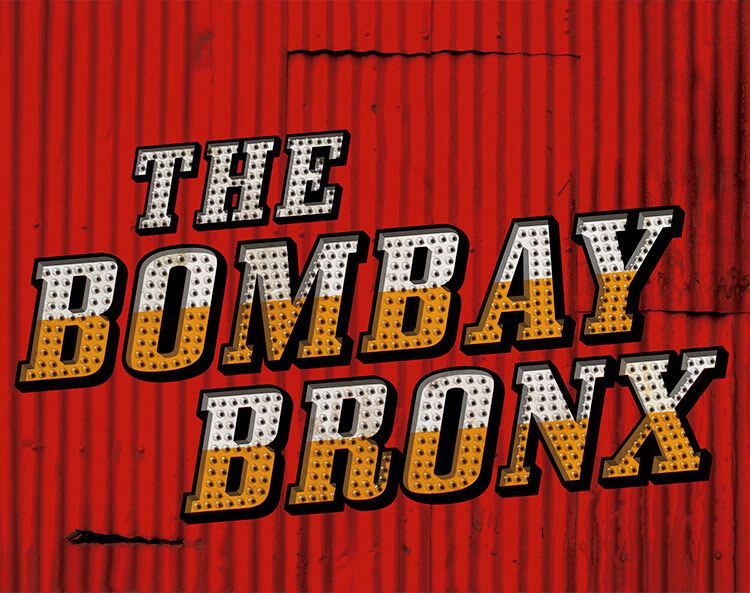 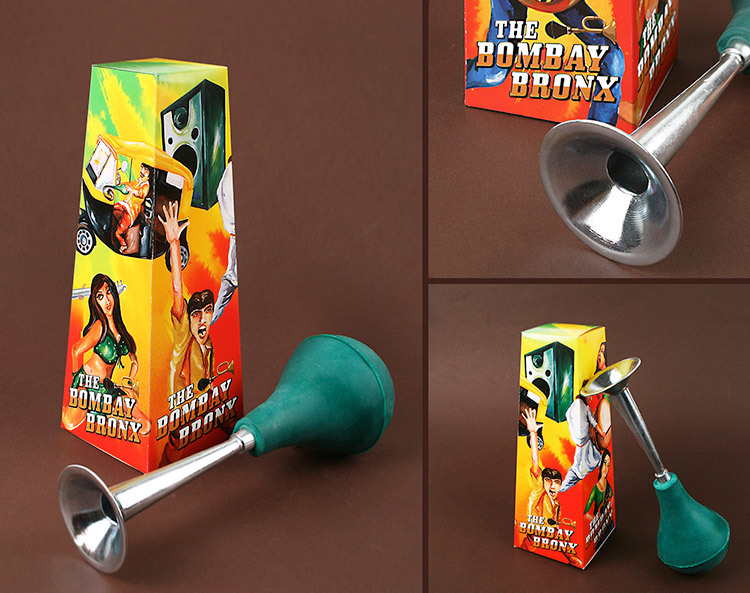 The brand comes alive every night at The Bombay Bronx!!! 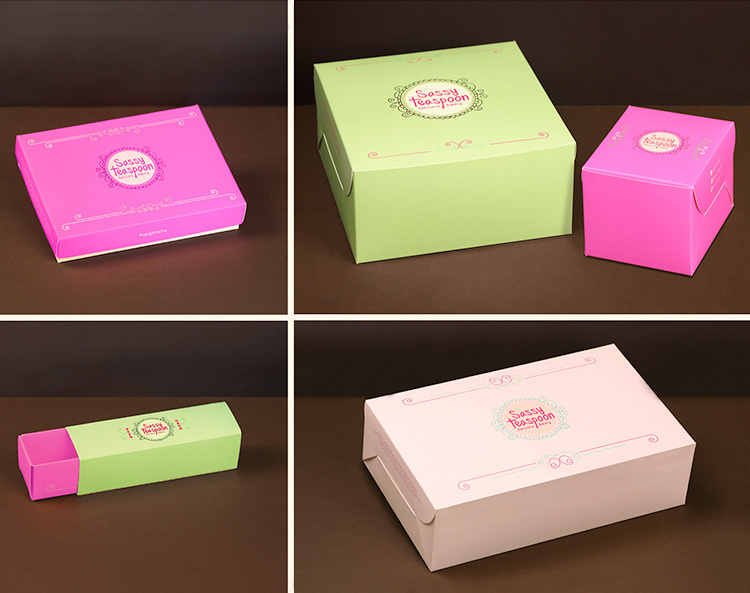 Brand Experience and Packaging for a fine dining restaurant in Bandra, Mumbai serving eclectic European cuisine. 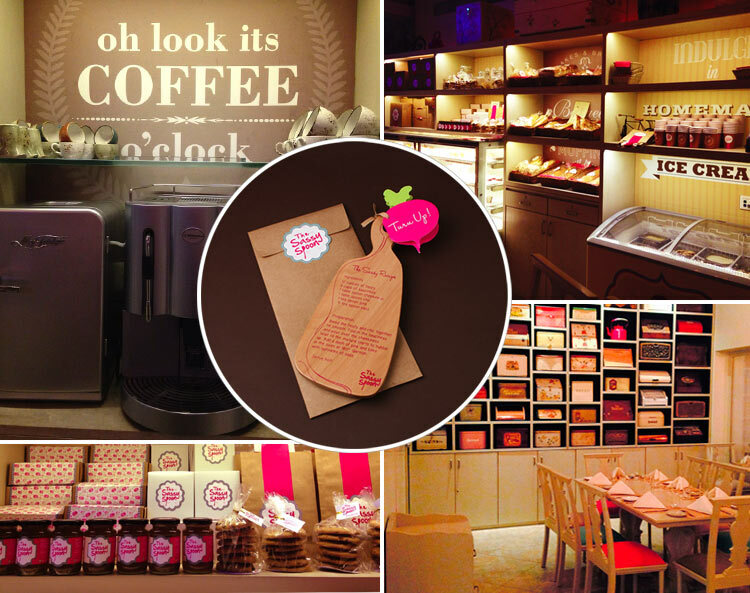 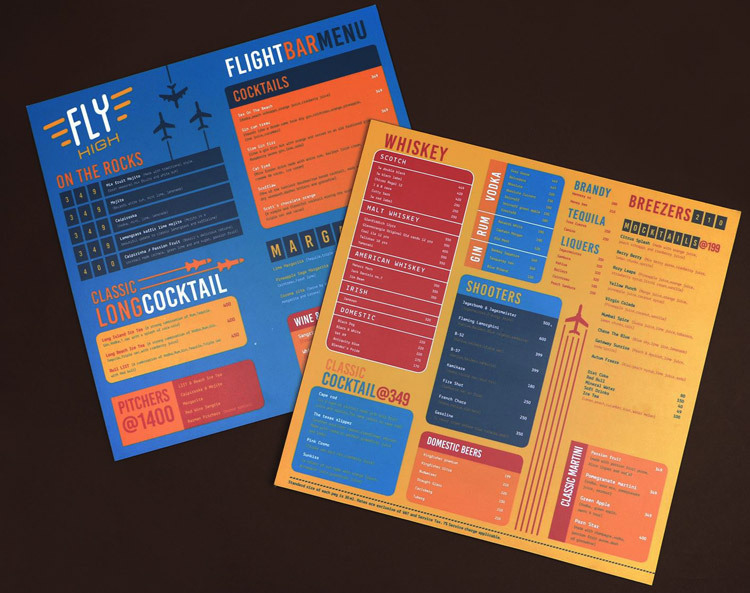 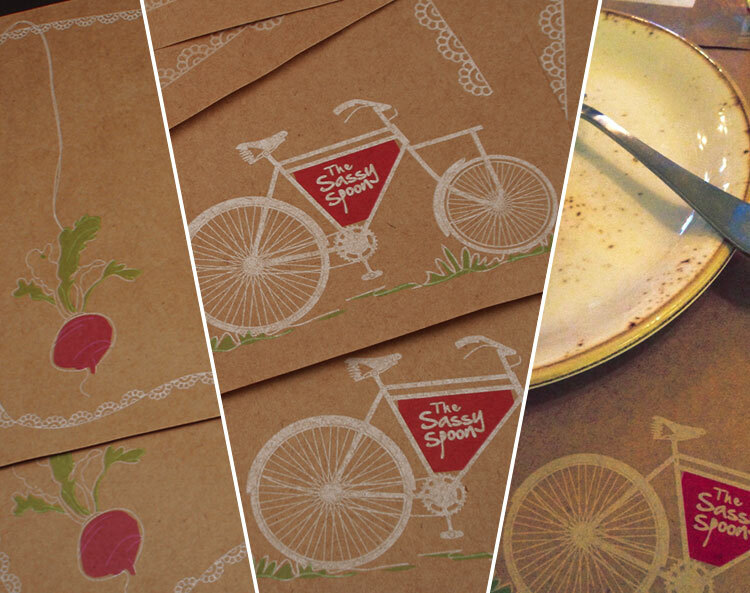 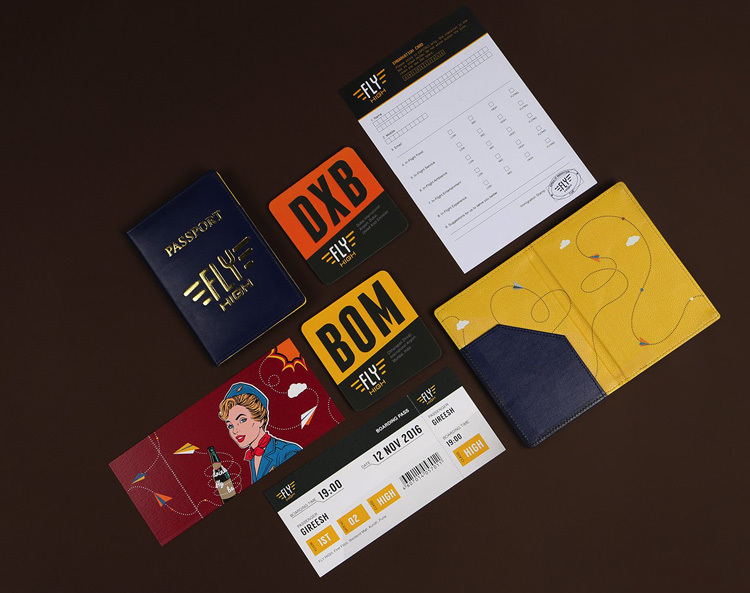 From restaurant branding to signage, from packagiung, coasters and table mats to the unusual restaurant launch invitation. 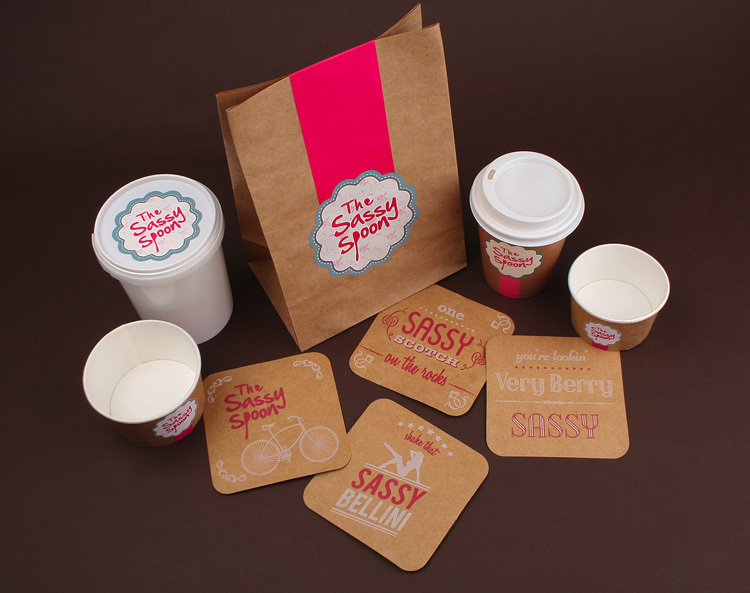 Each carried a bit of Sass!!! 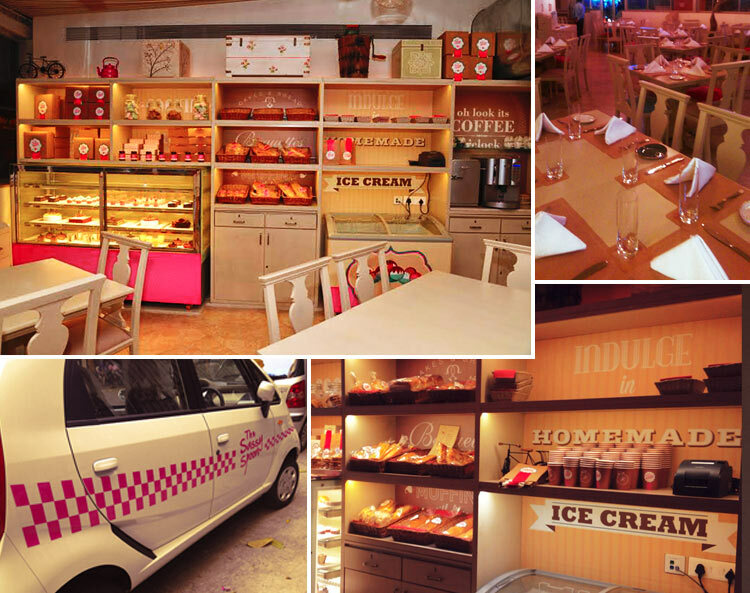 Another feather in our cap!!! 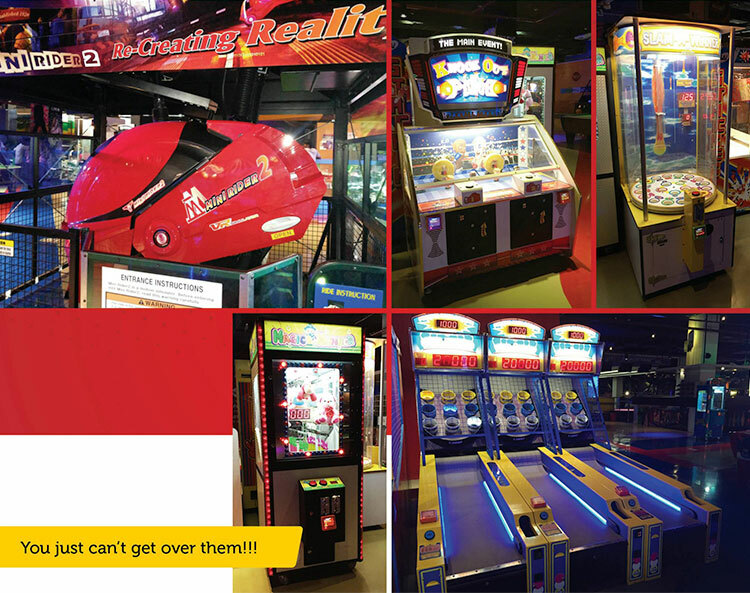 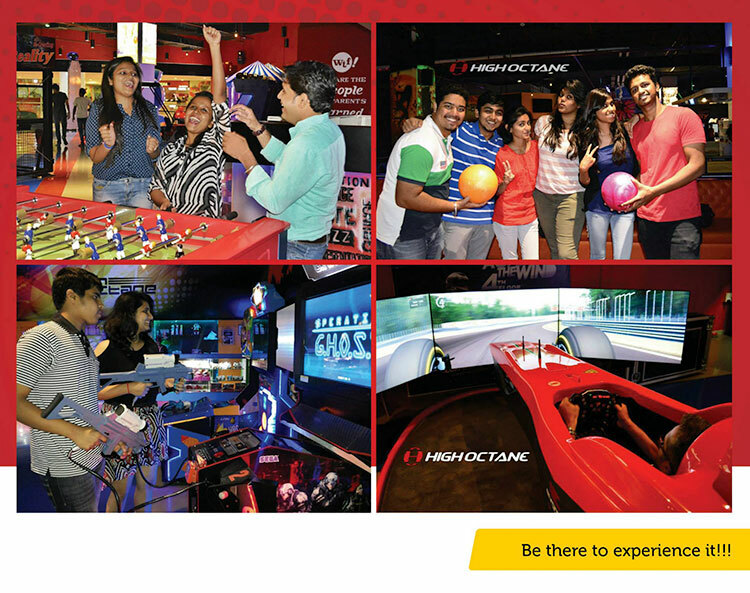 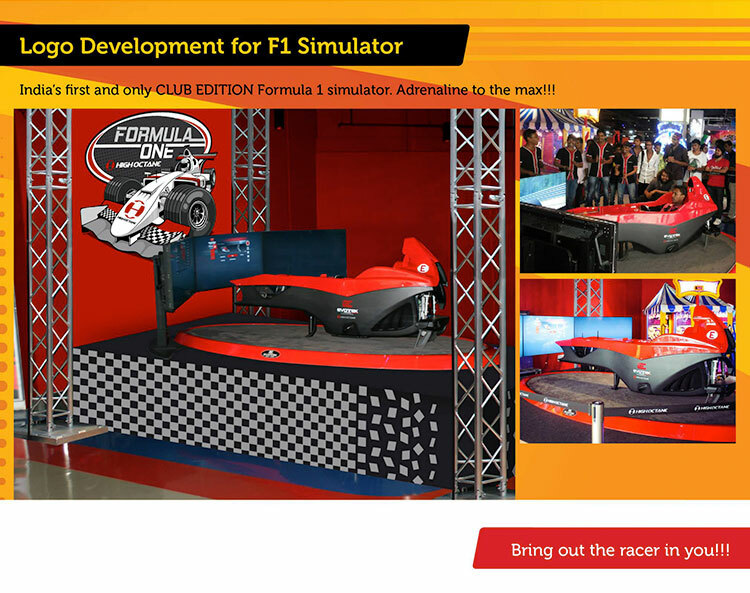 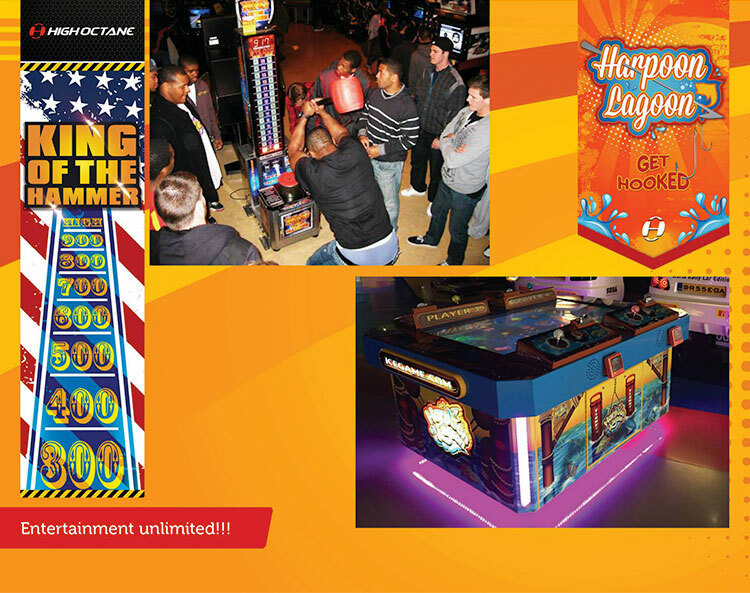 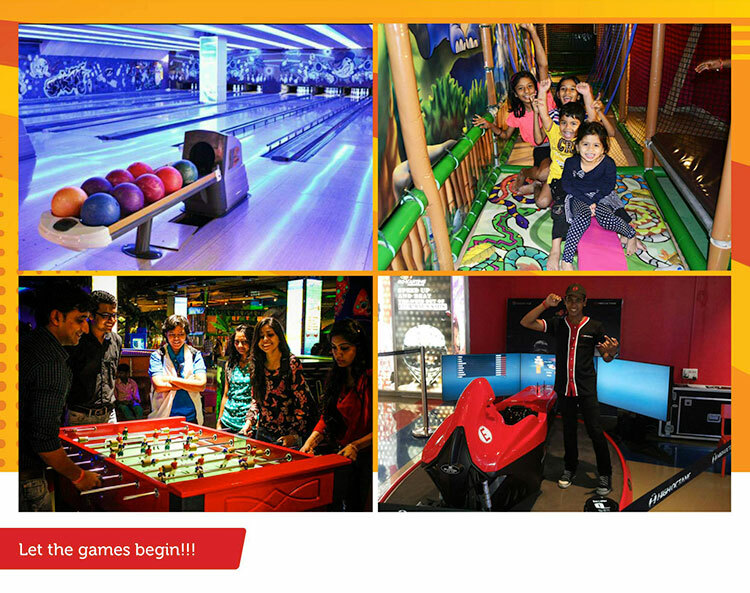 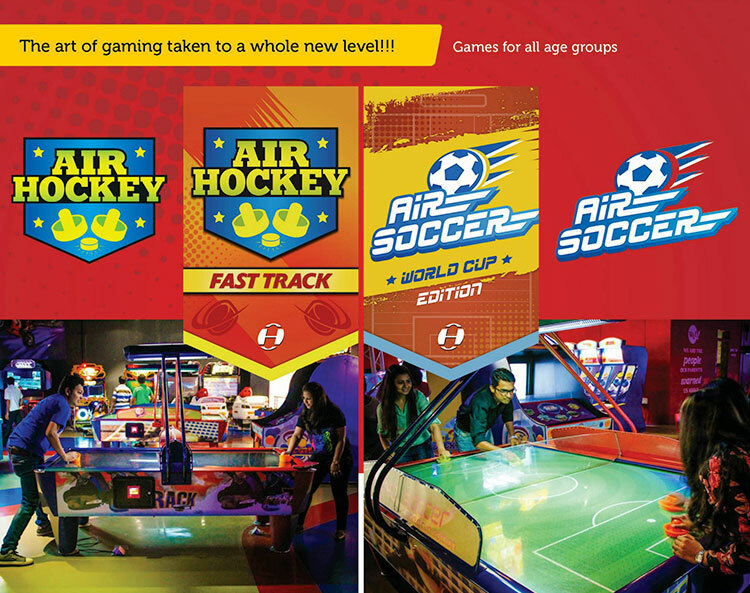 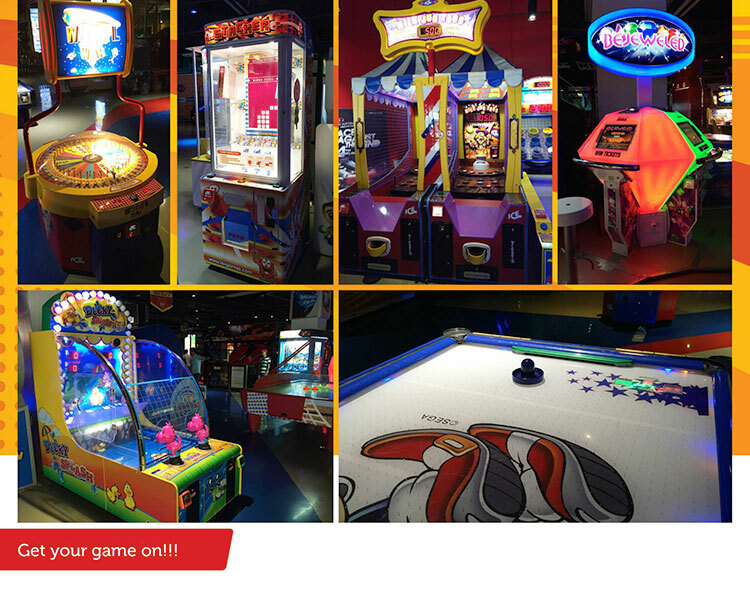 Yes, we have now even branded an entire arcade gaming centre at Seasons Mall in Pune. 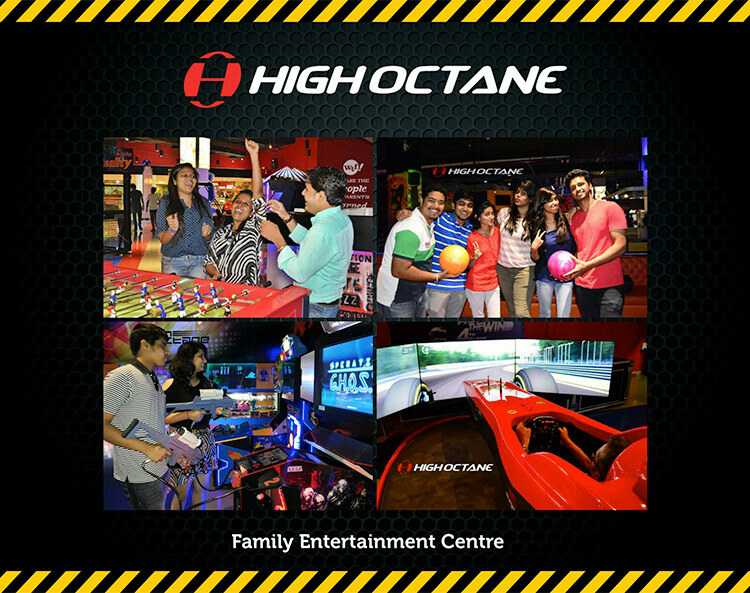 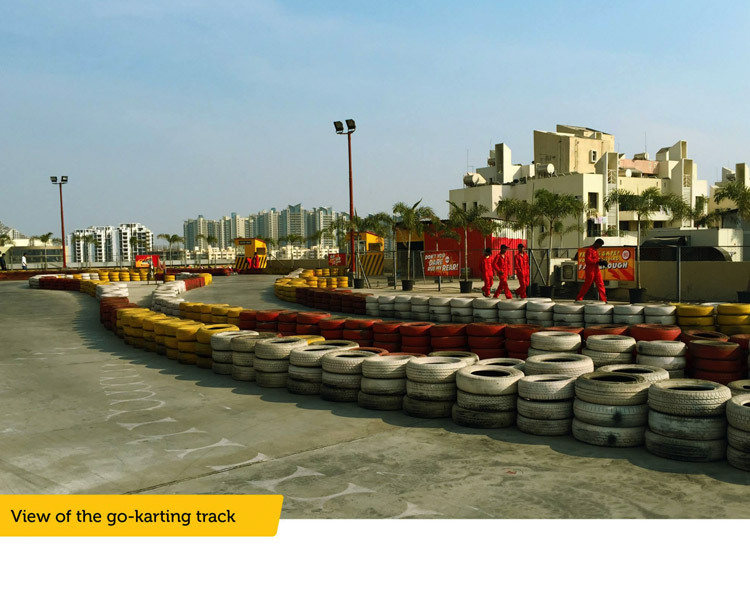 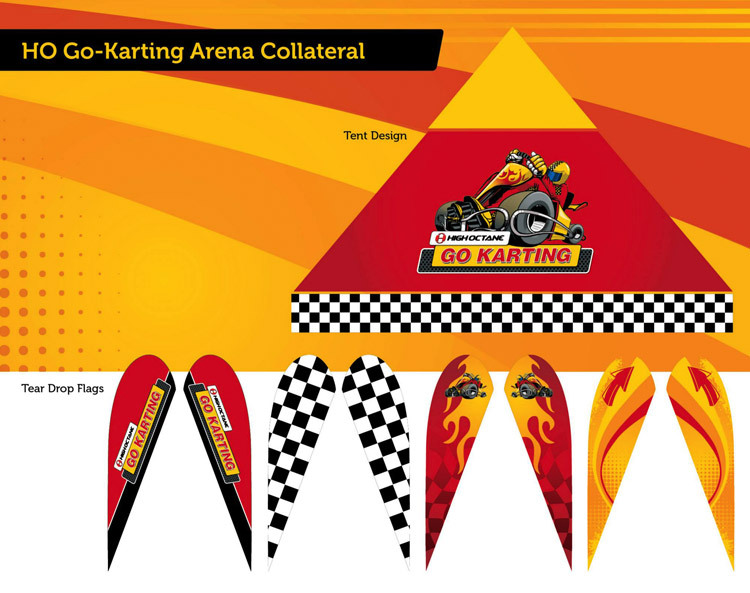 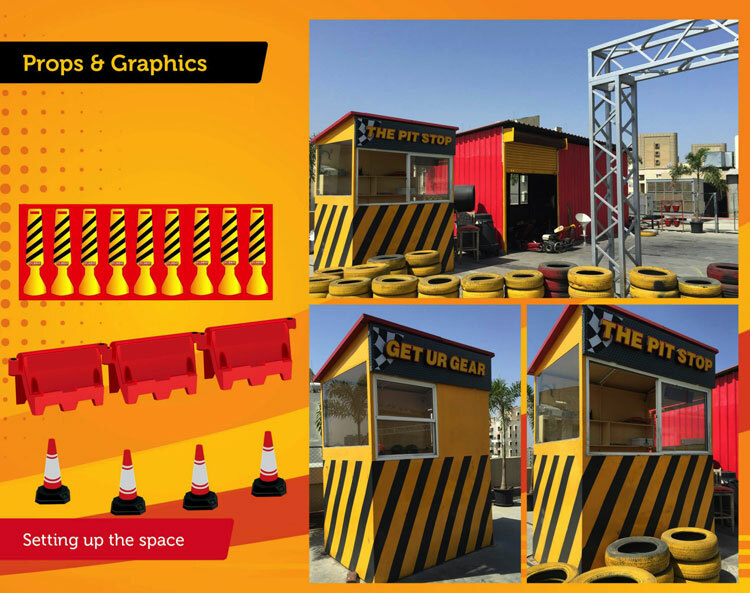 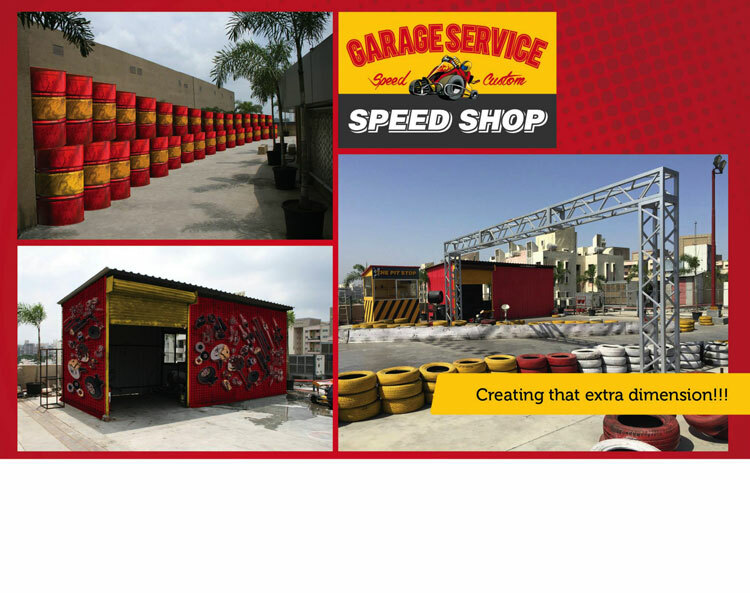 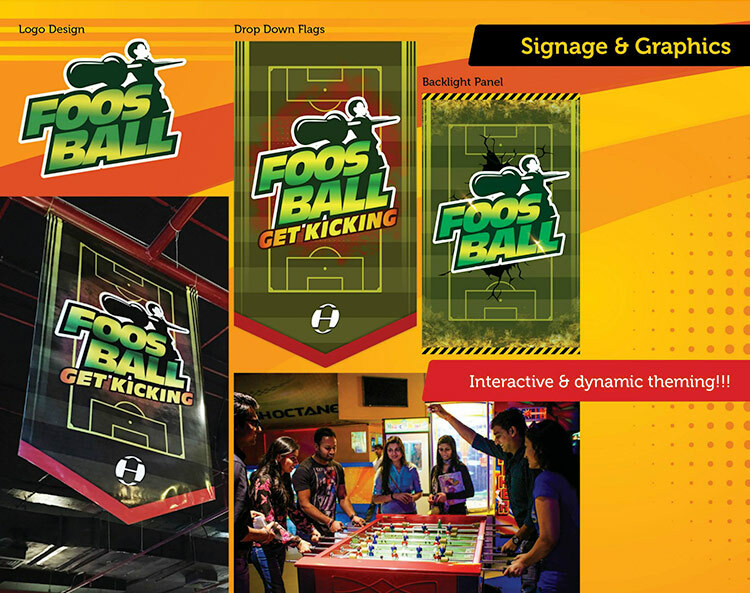 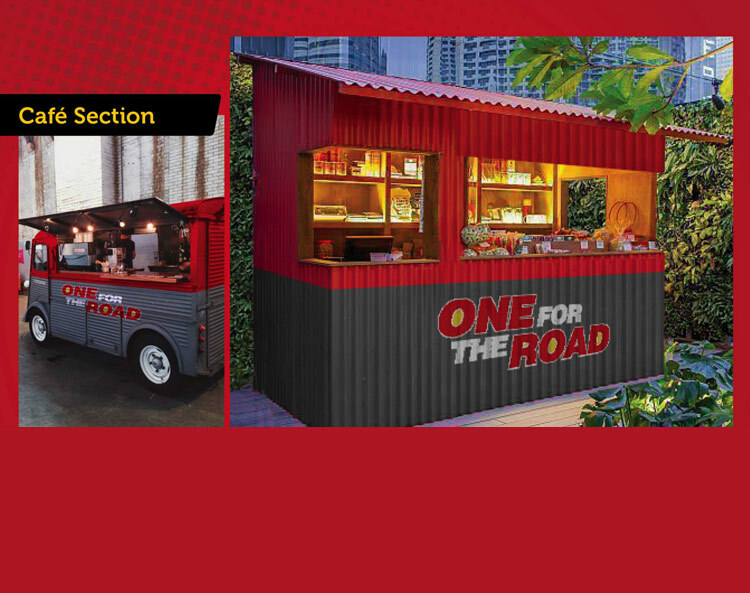 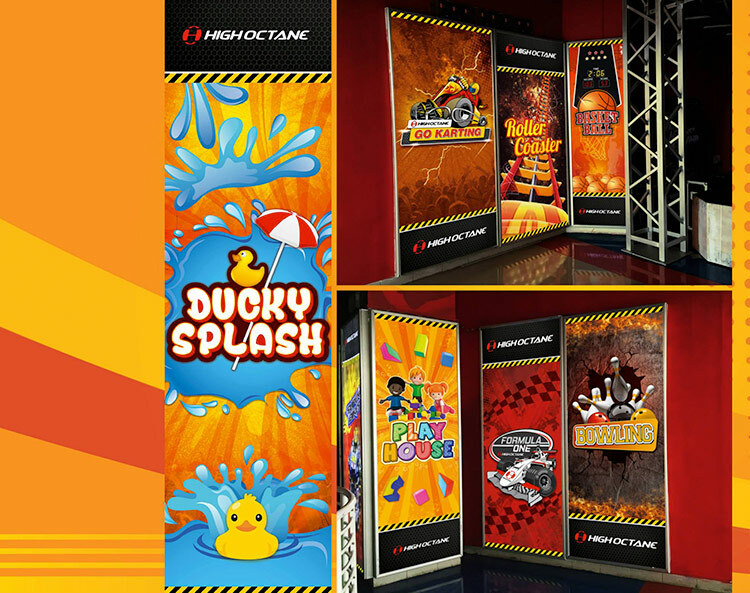 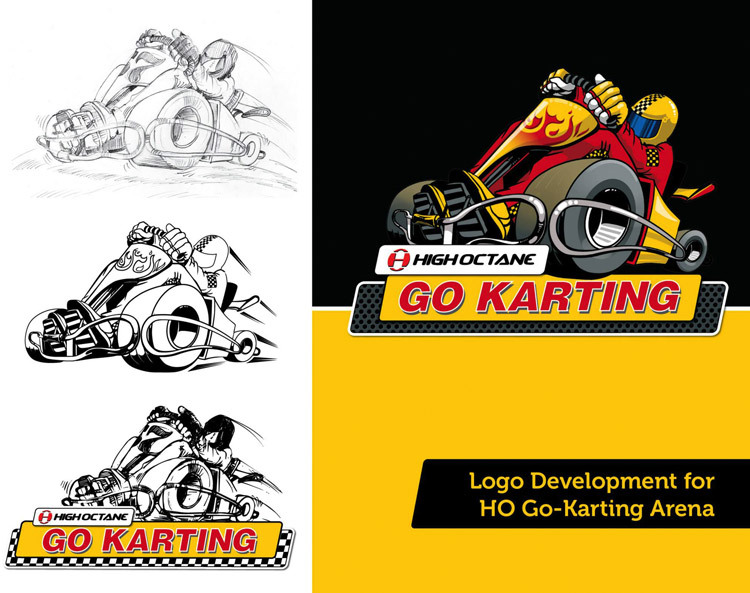 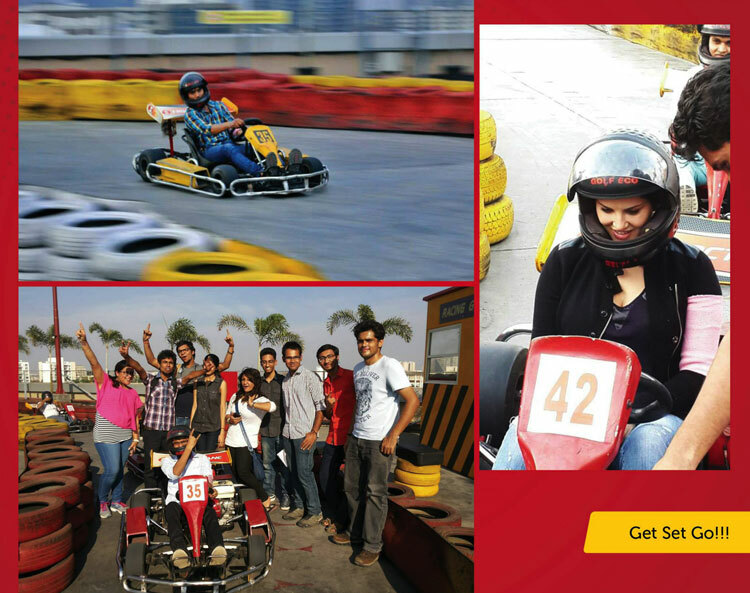 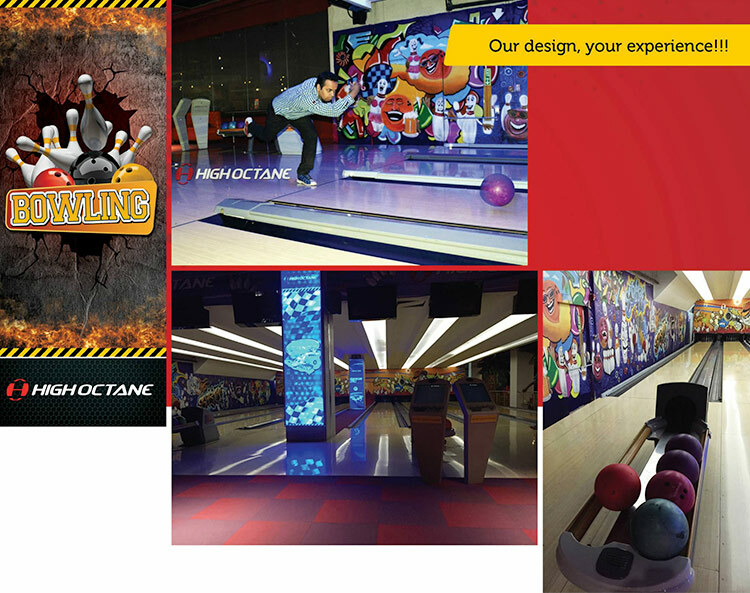 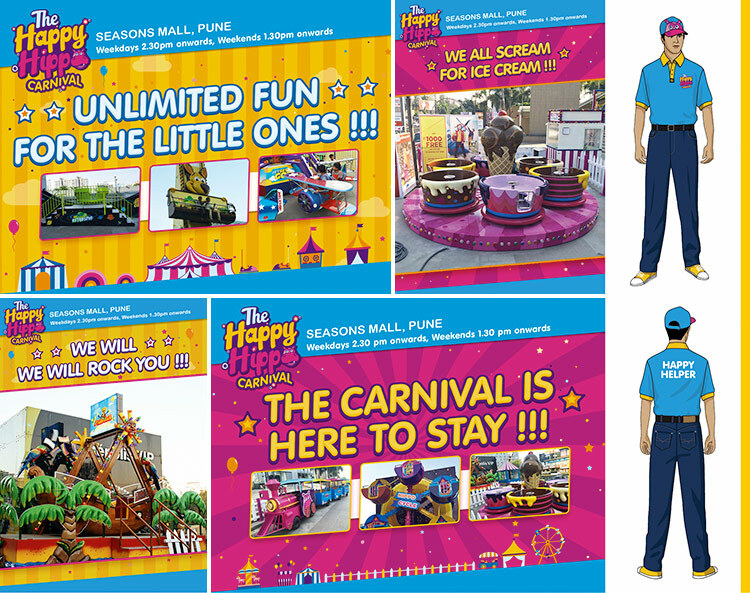 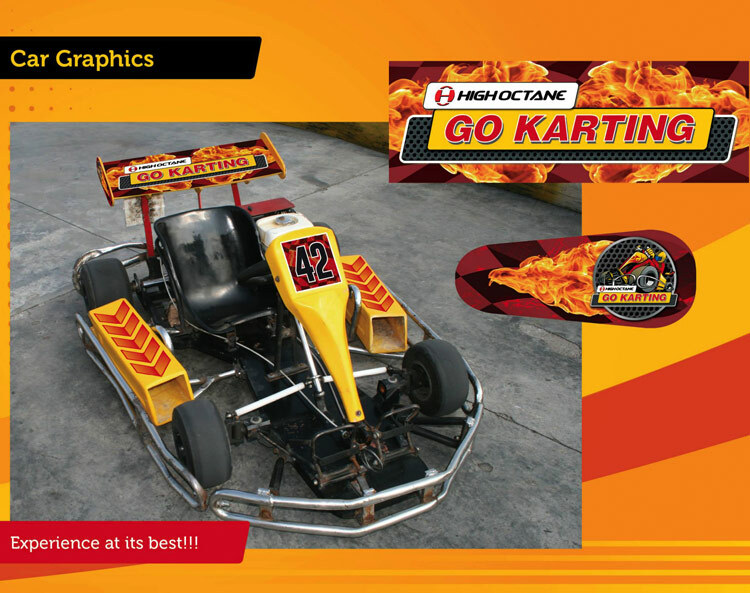 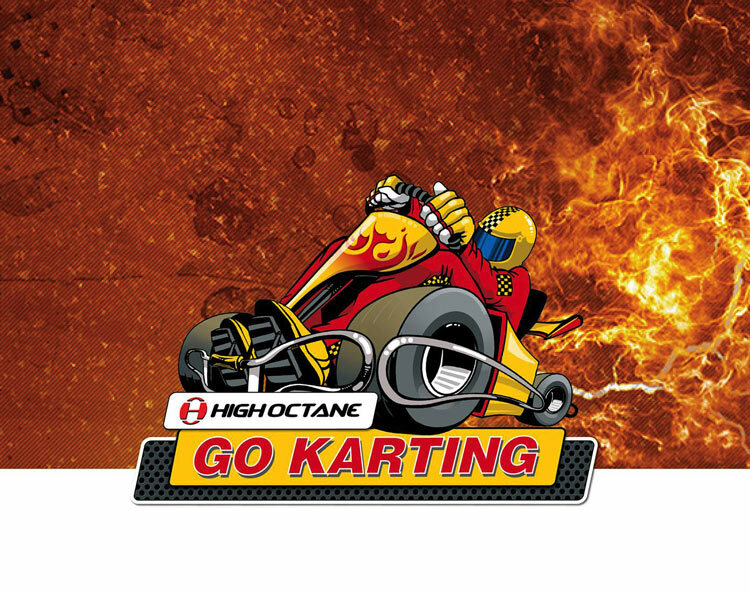 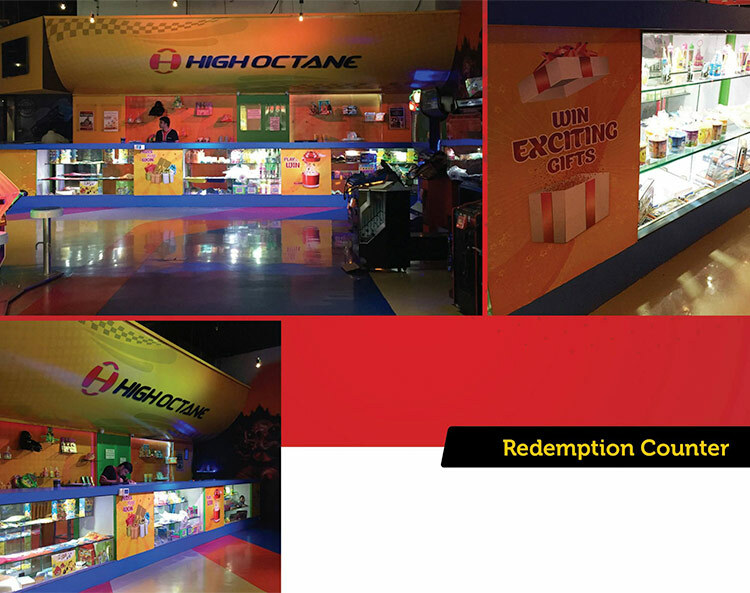 Brand Identity and Communication Collateral for a high adrenaline terrace go-karting track at Seasons Mall in Pune. 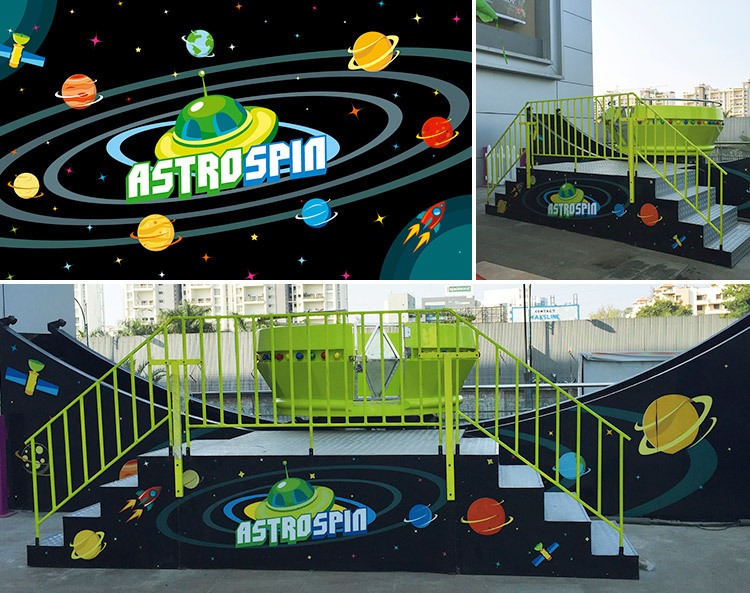 Branding an outdoor space is always a challenge. 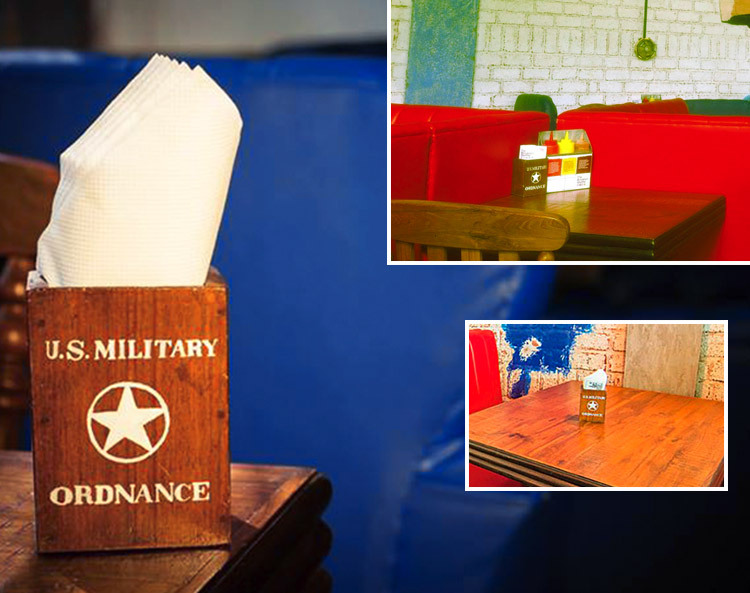 Especially when there is a large area to cover. 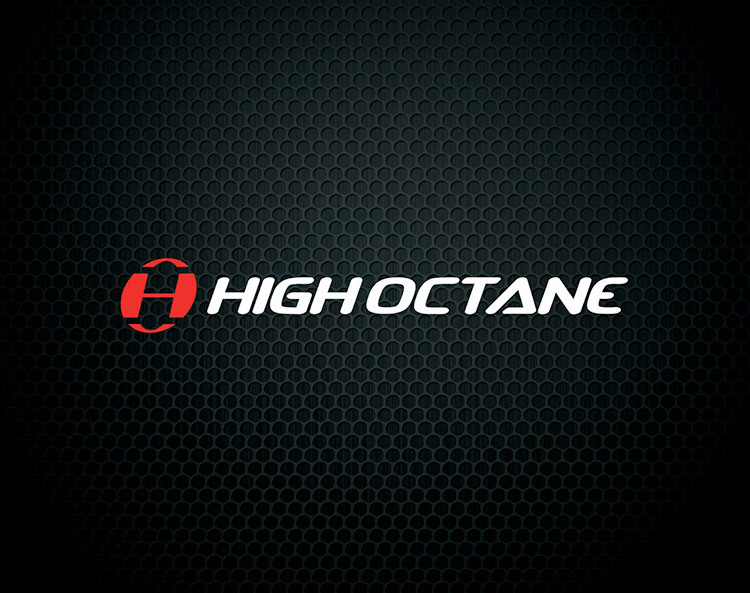 Usage of adrenaline graphics and type, coupled with grunge road elements. 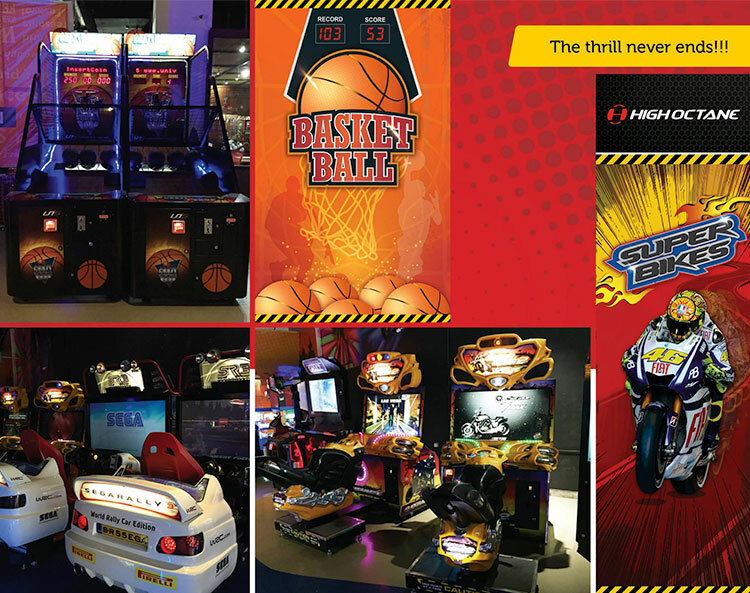 An unforgettable experience for the racer as well as those who come to the arena for a thrill. 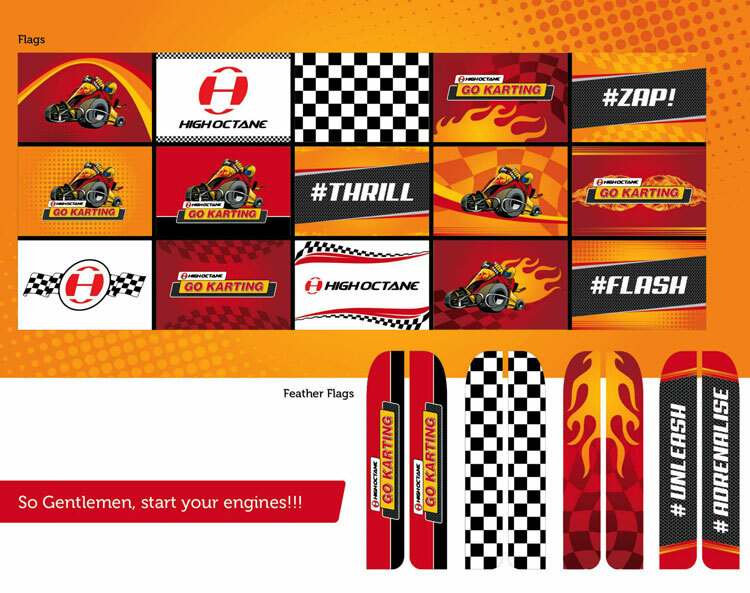 Gentlemen...start your engines!!! 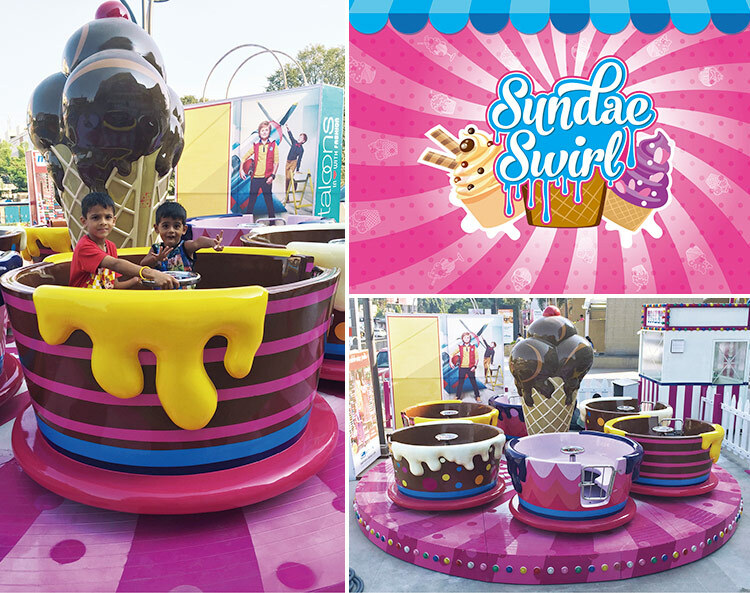 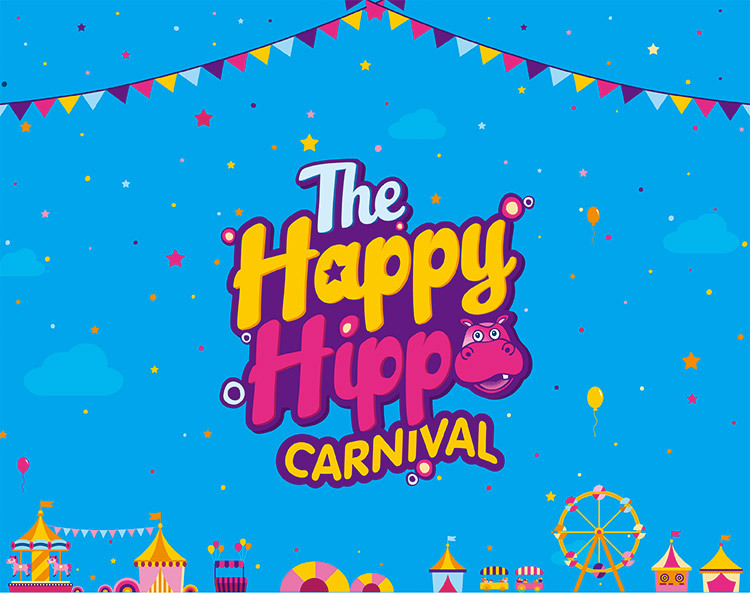 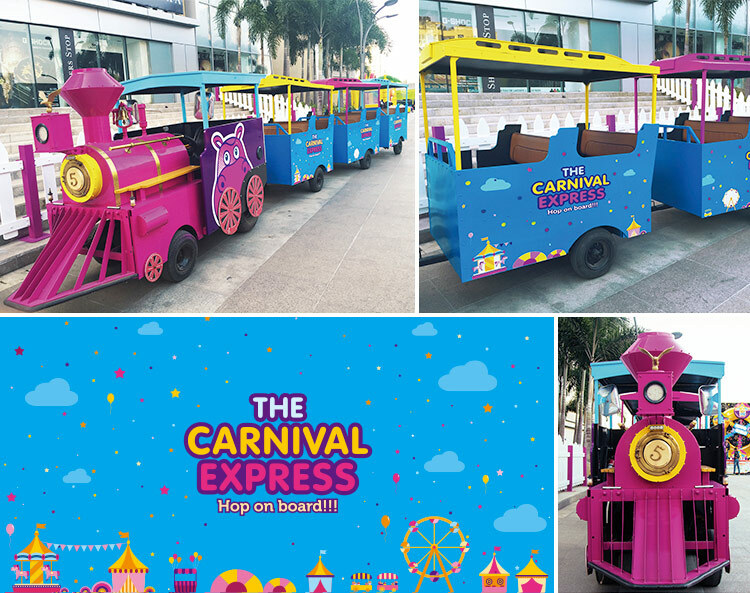 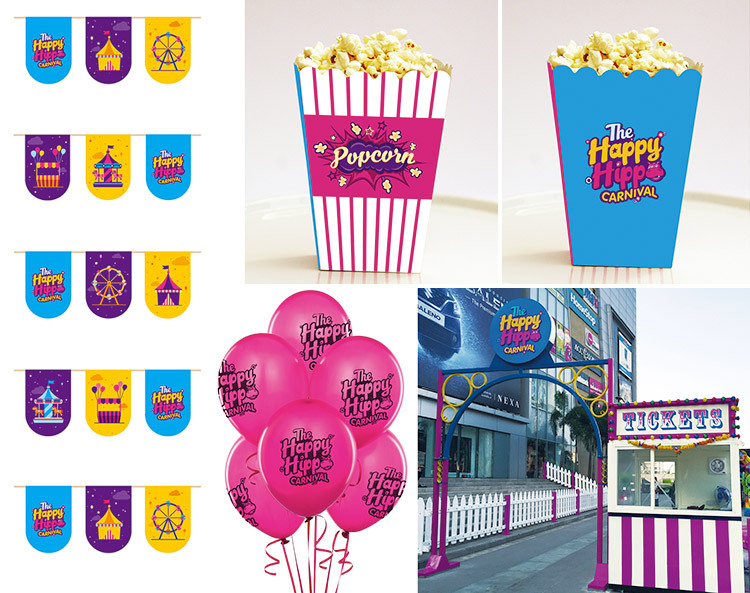 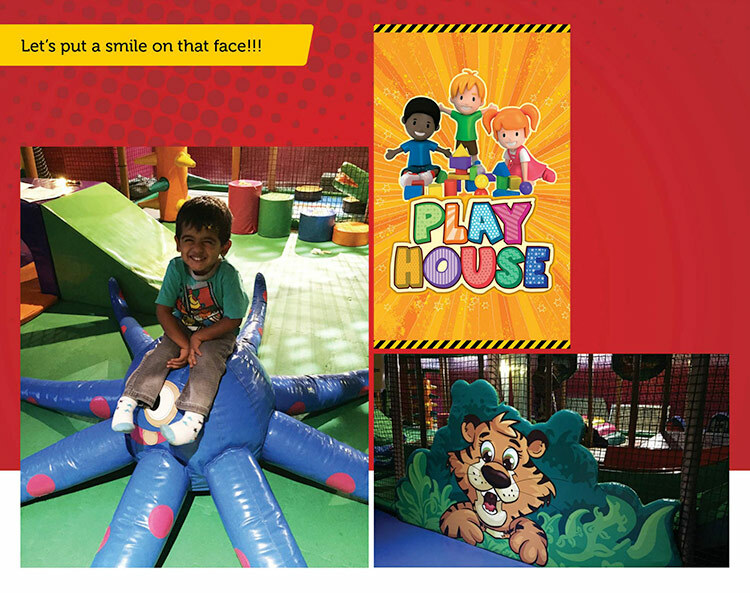 Located in the Seasons Mall premises in Pune, The Happy Hippo Carnival attracts excellent footfalls, primarily among toddlers and kids between ages 3 to 12. 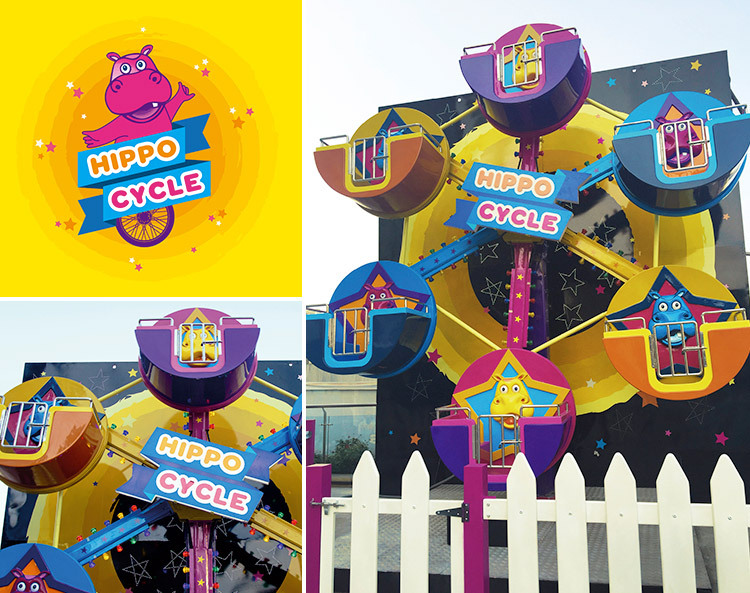 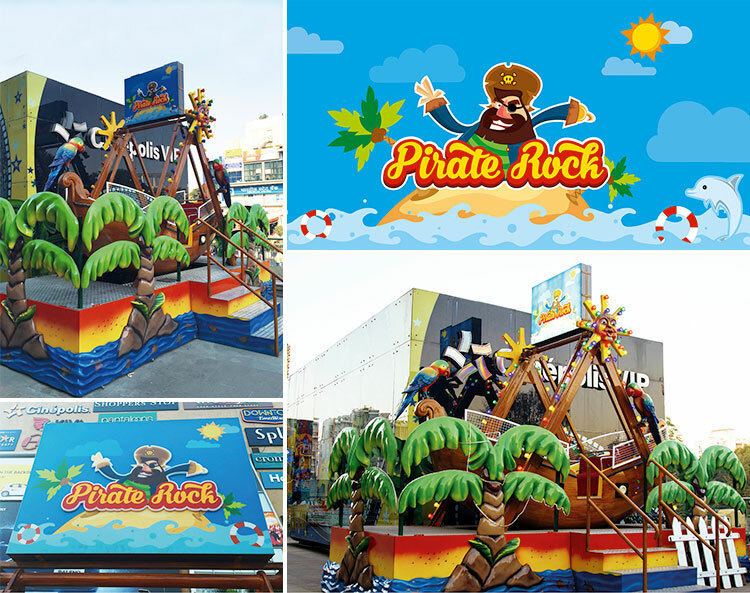 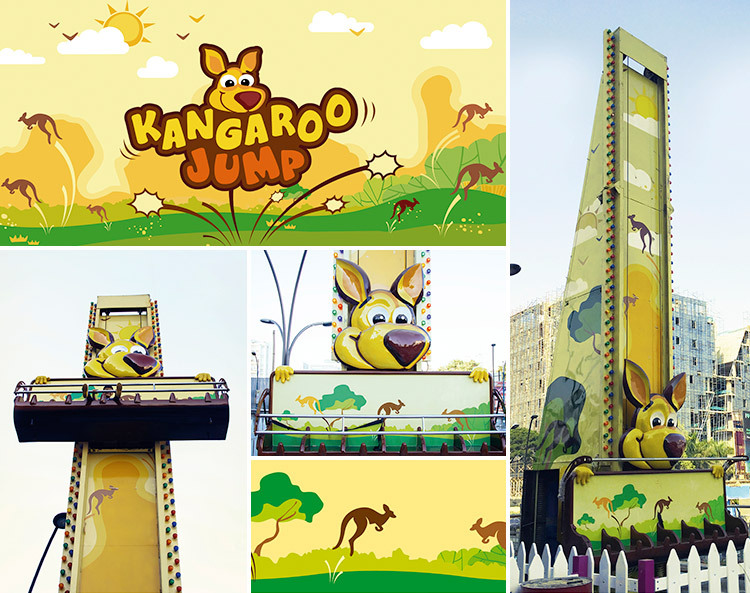 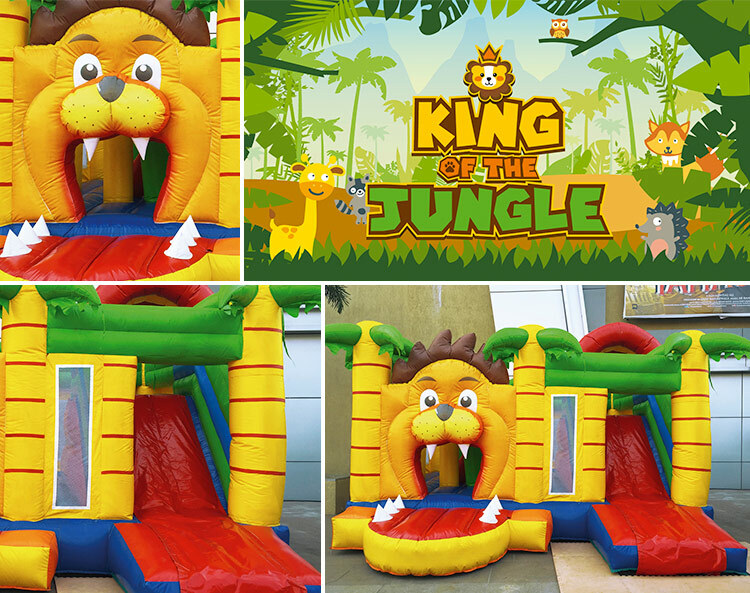 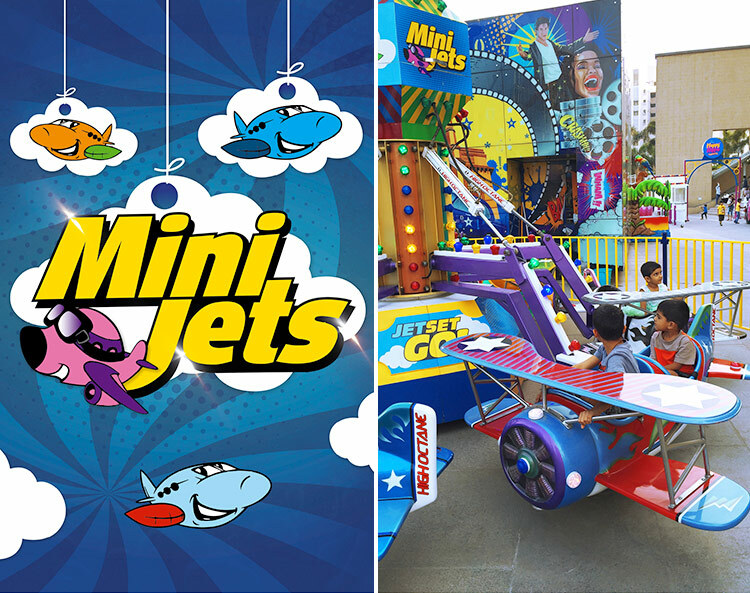 An amusement park with amazing rides for the little ones. 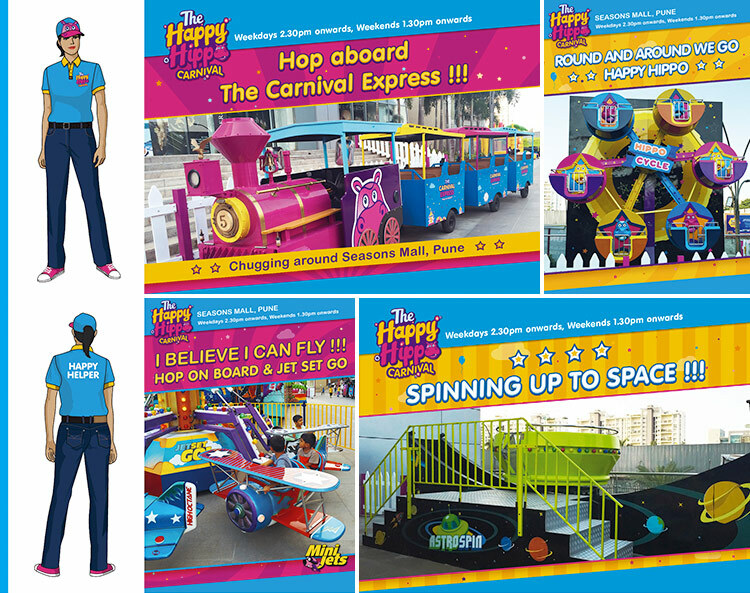 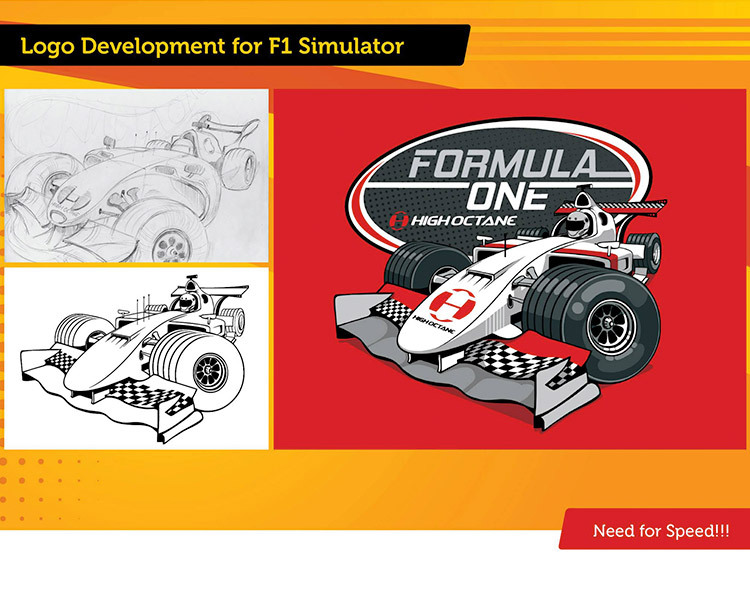 Identity Design, Ride Designs, Graphics and Communication Collateral across media.